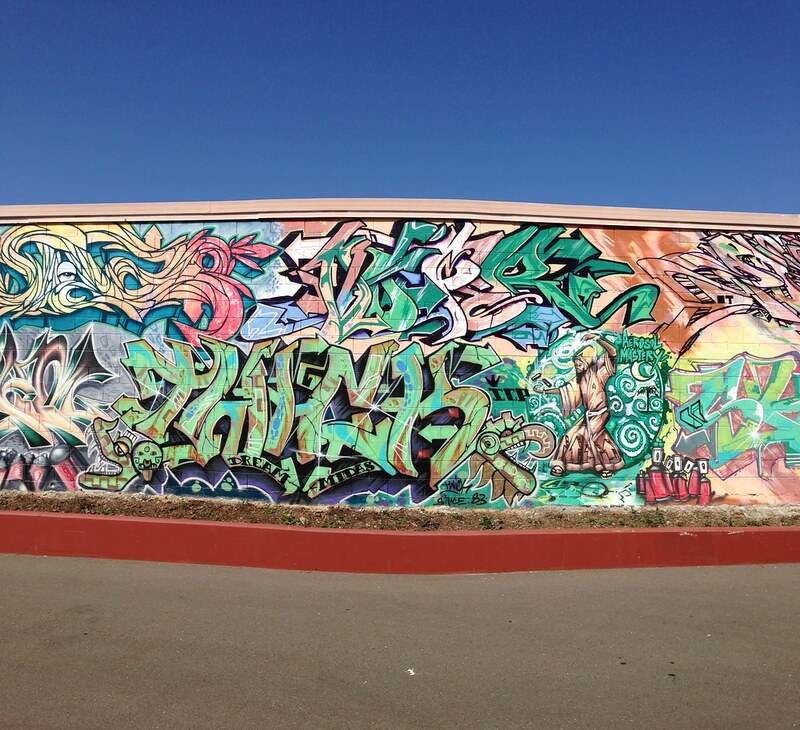 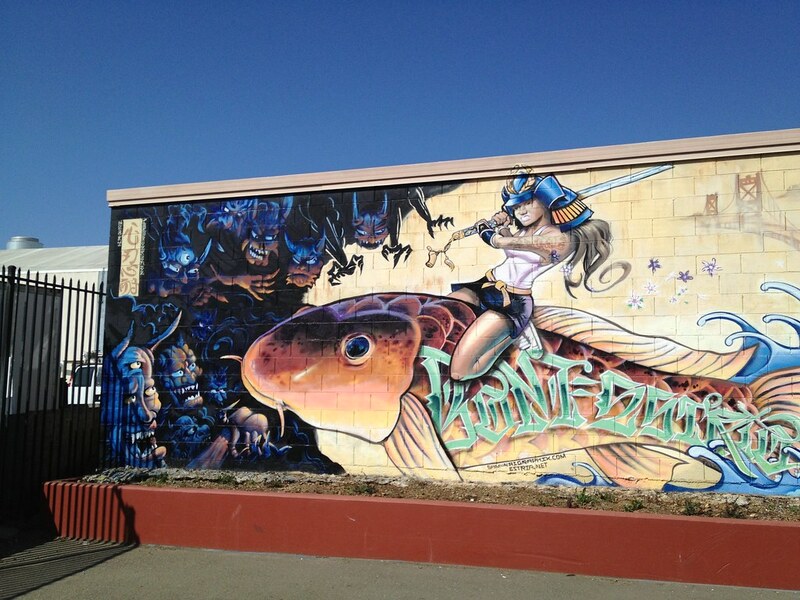 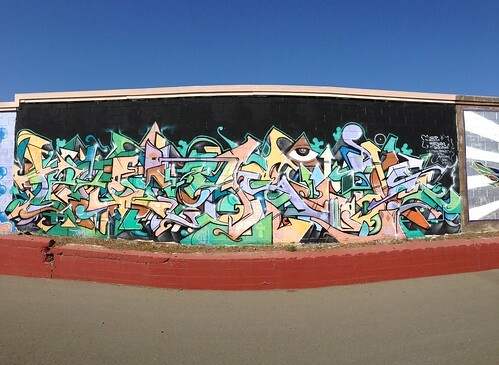 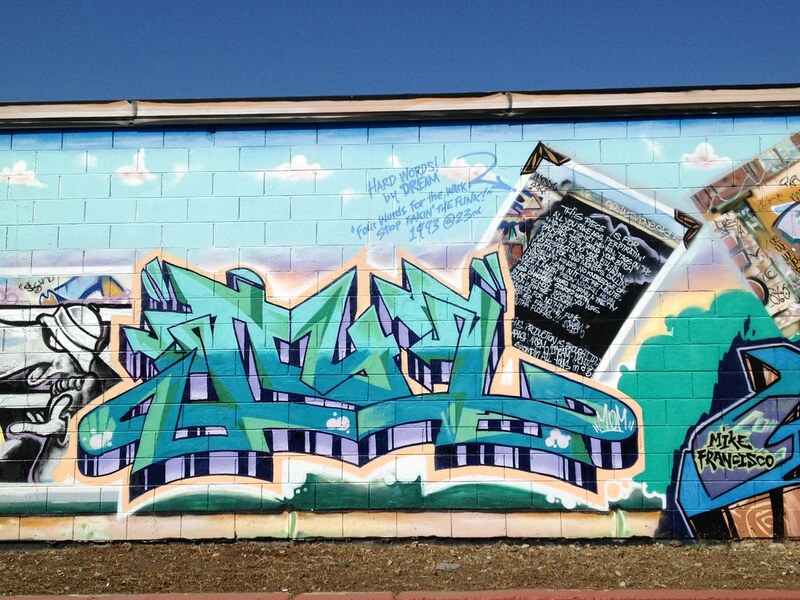 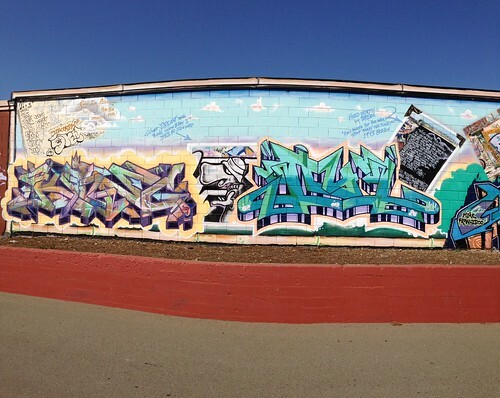 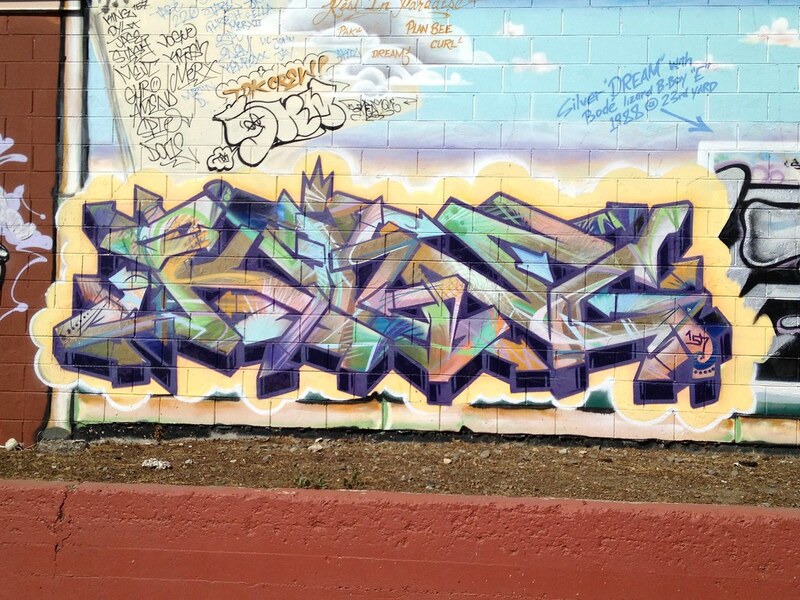 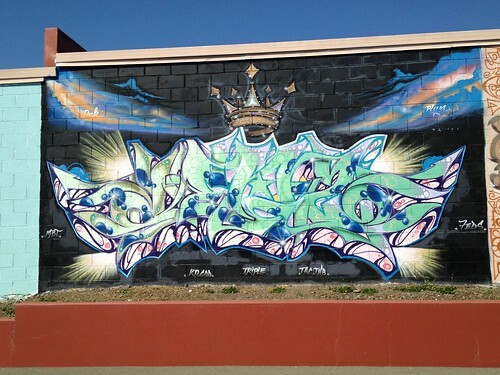 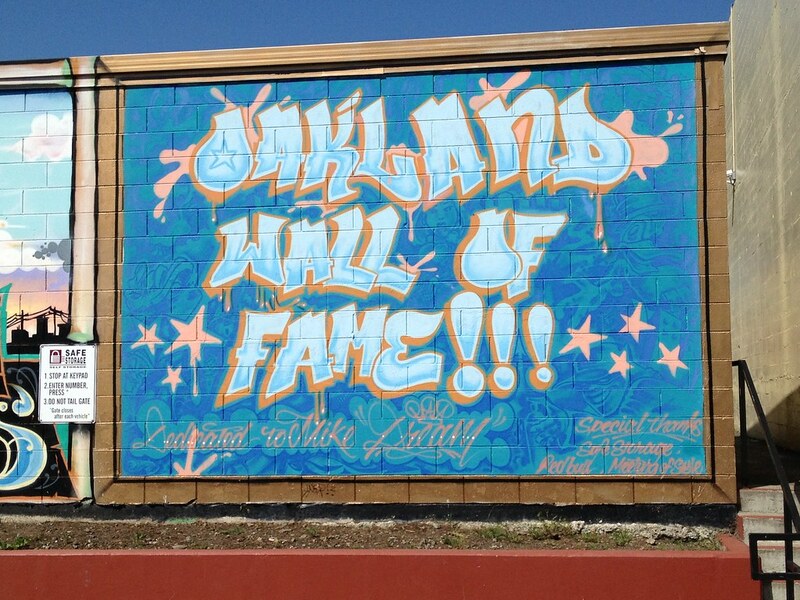 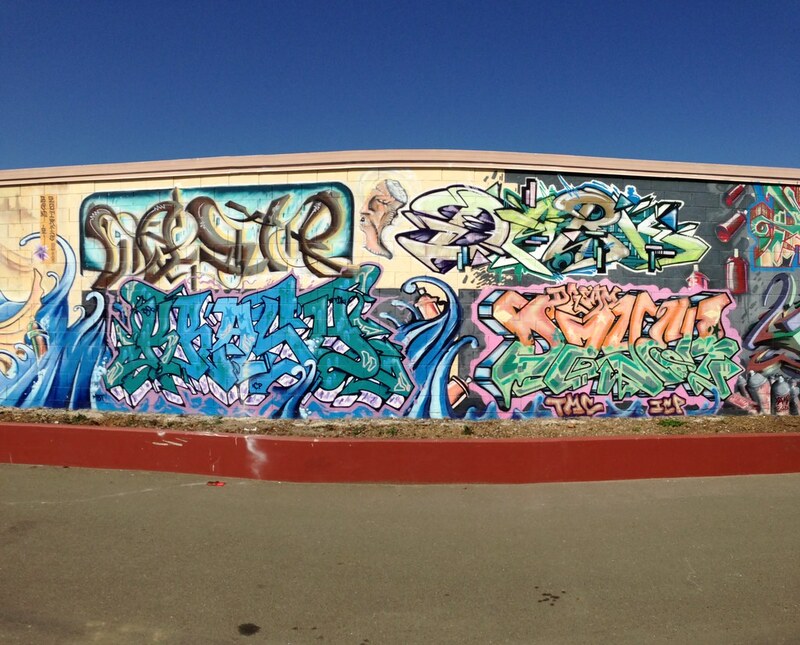 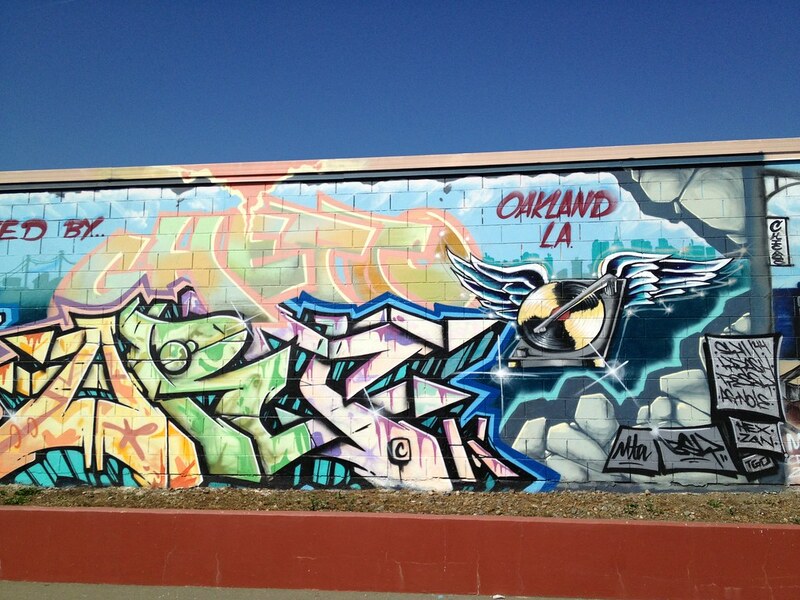 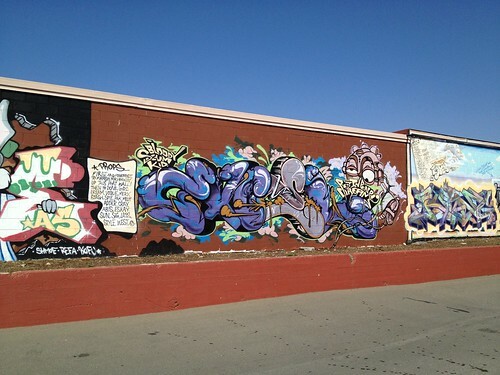 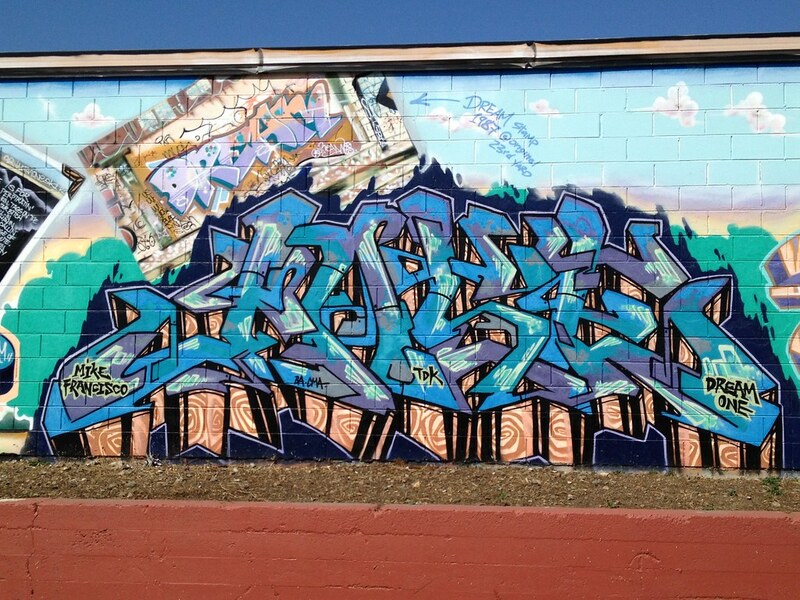 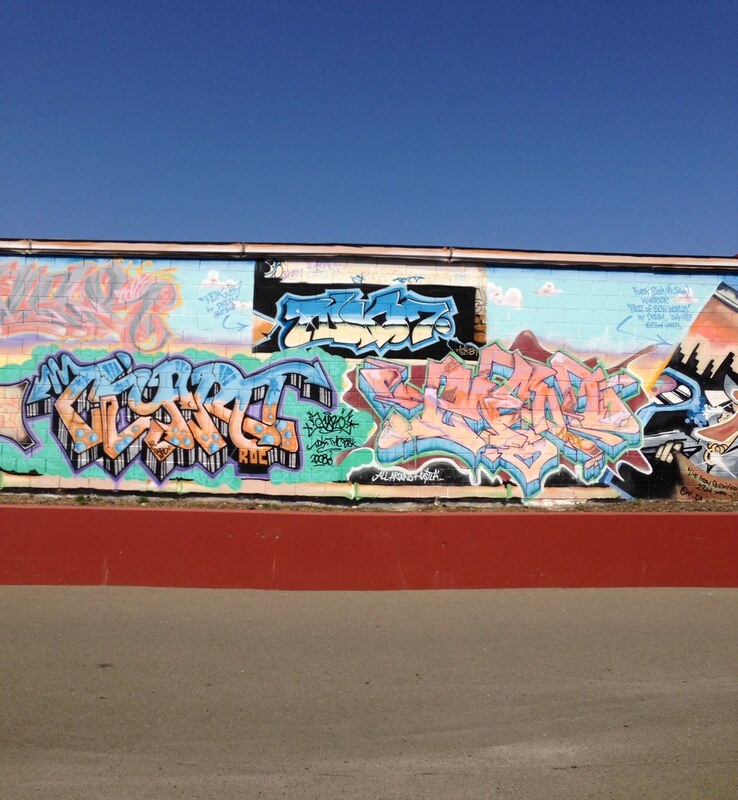 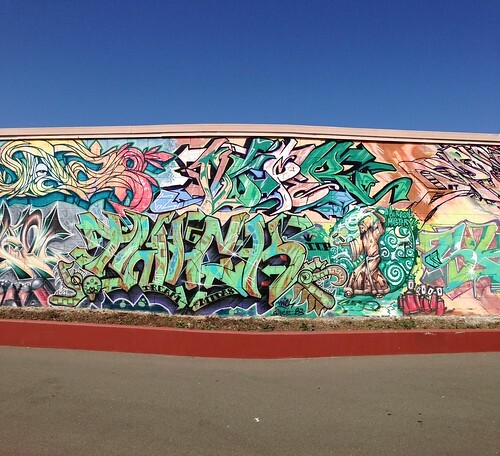 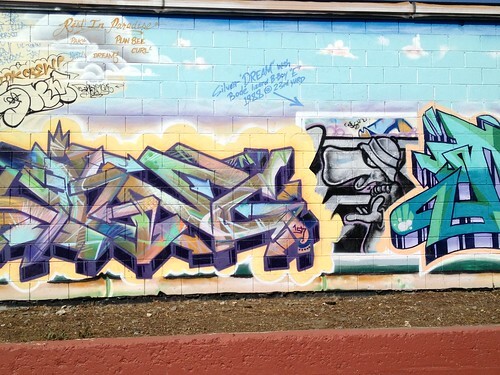 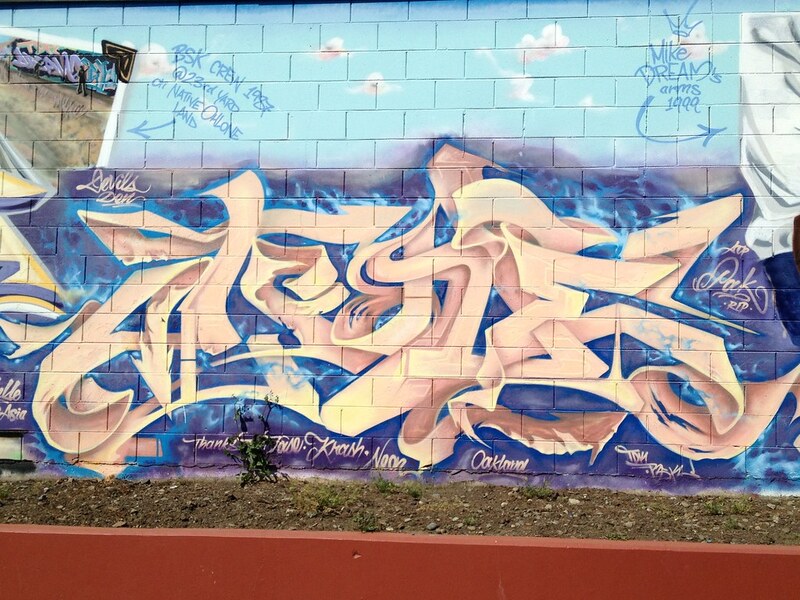 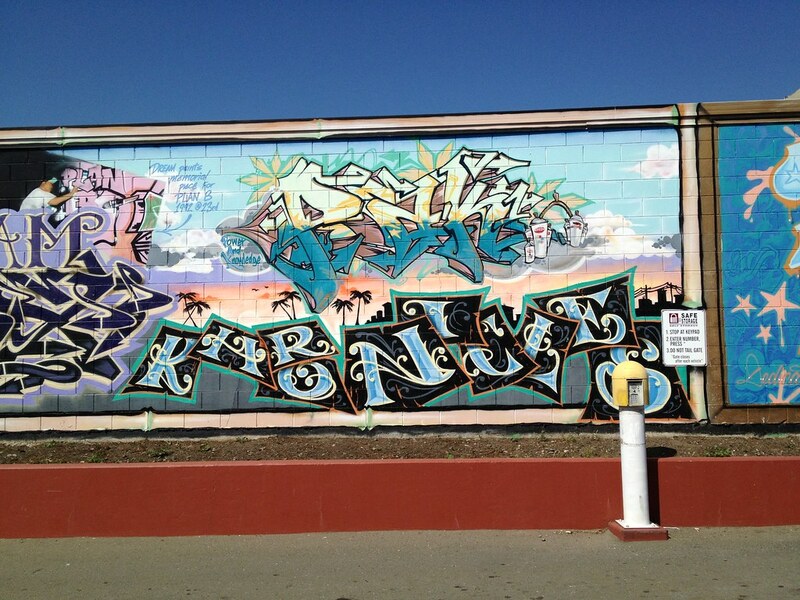 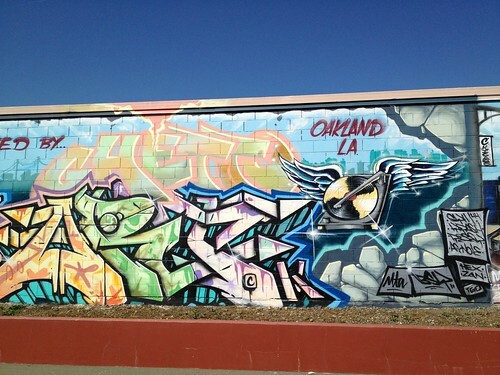 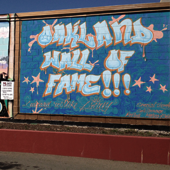 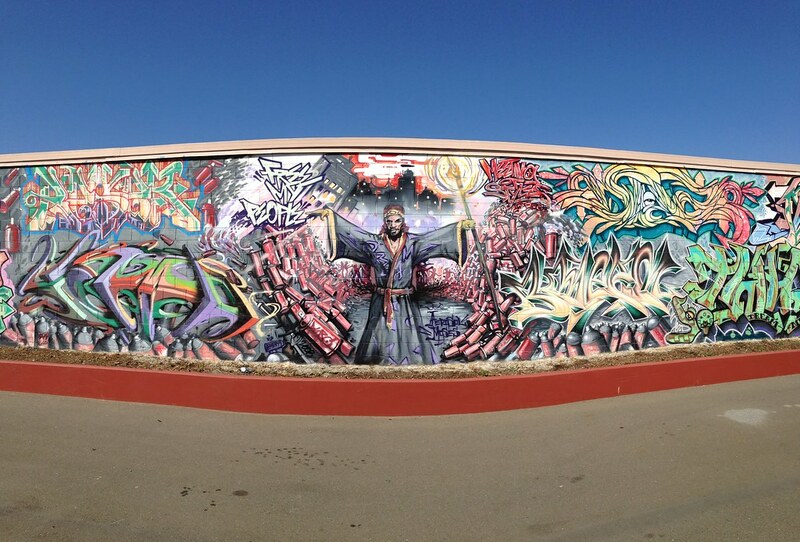 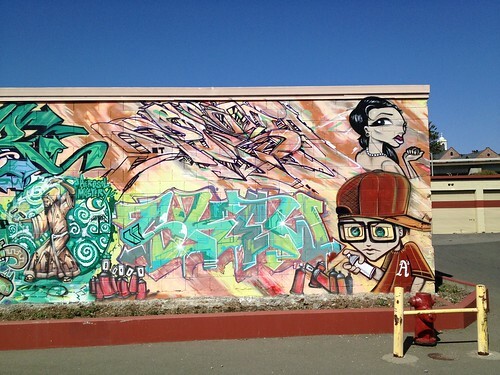 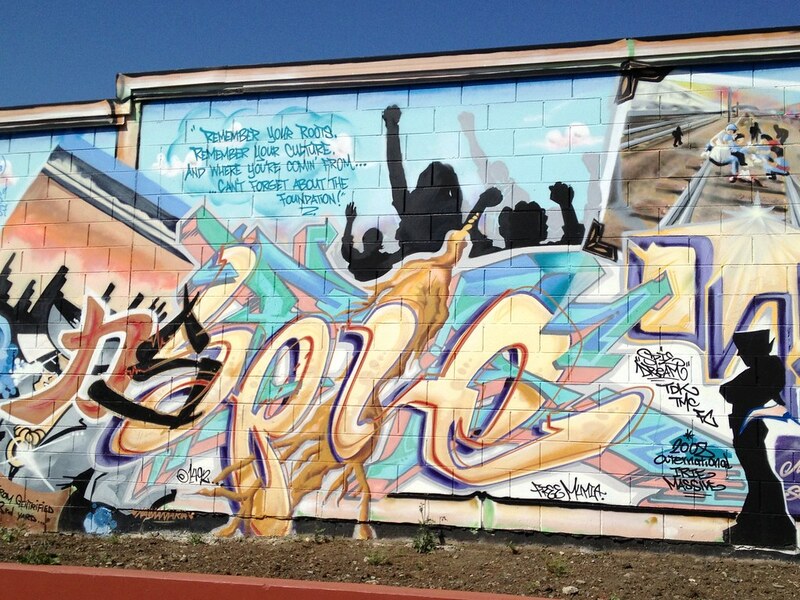 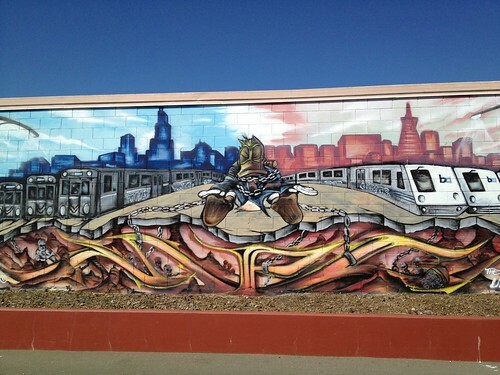 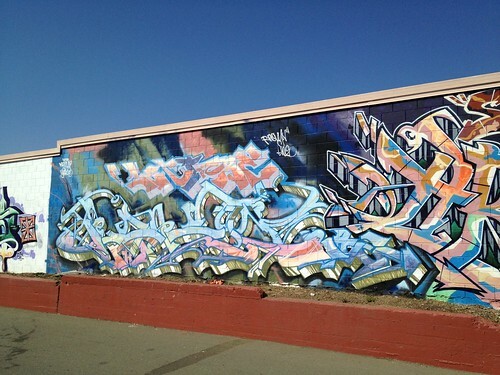 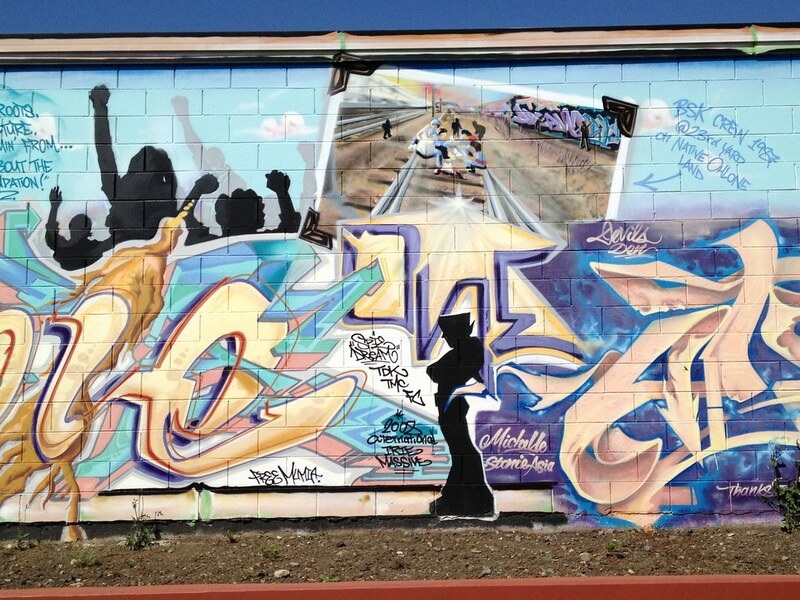 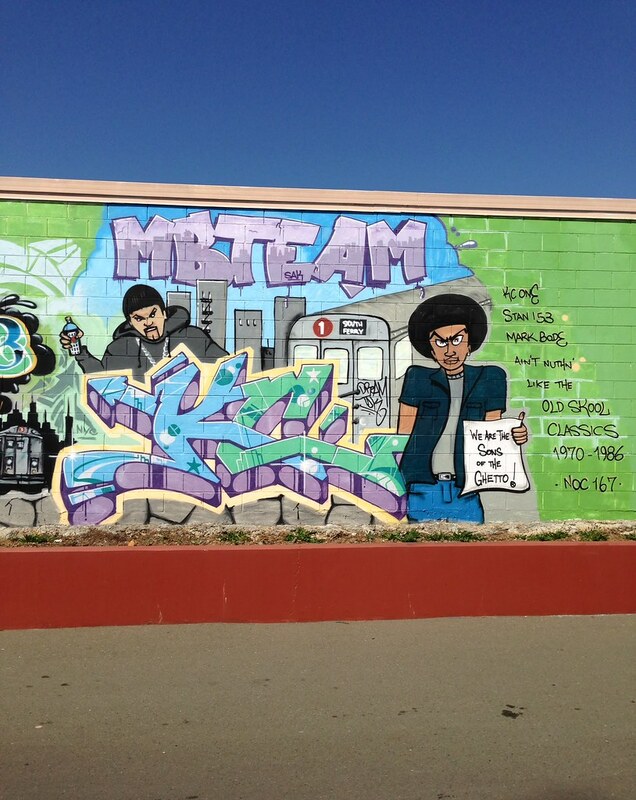 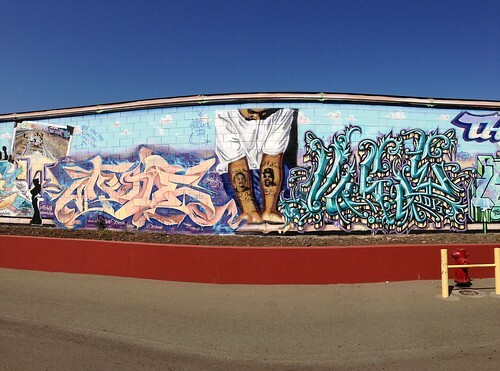 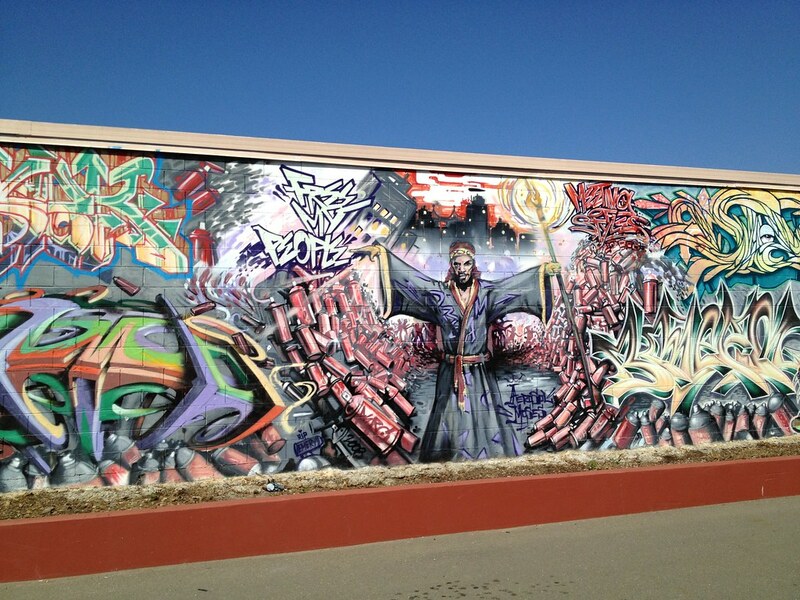 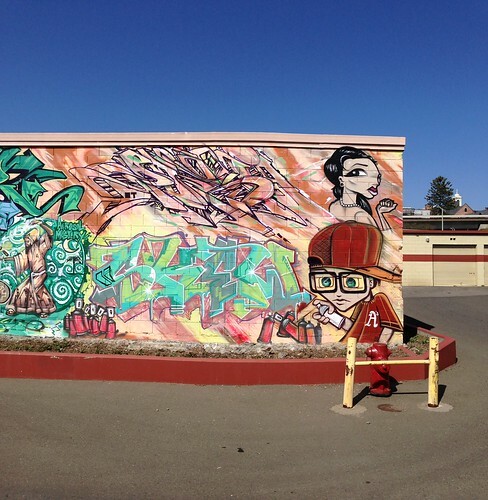 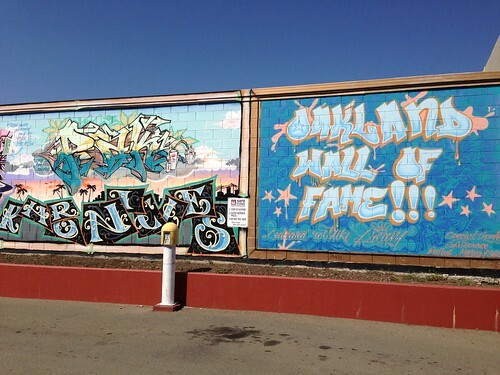 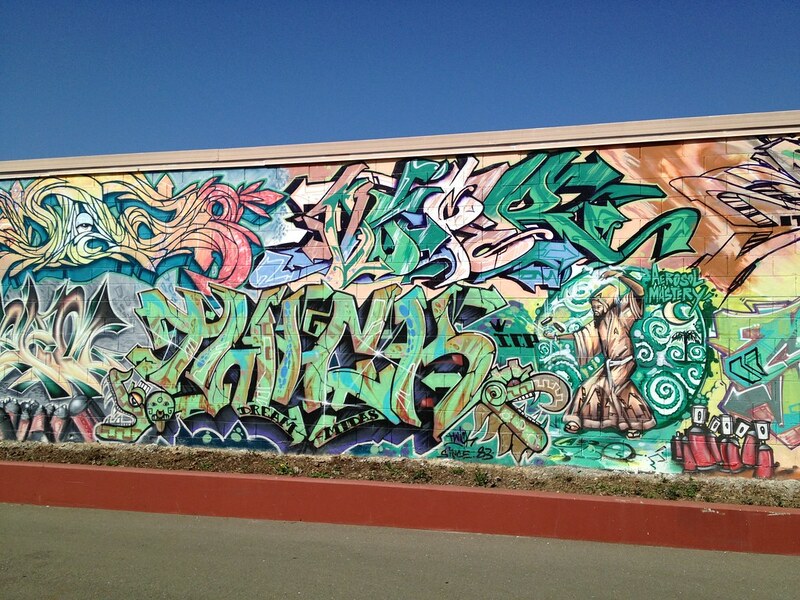 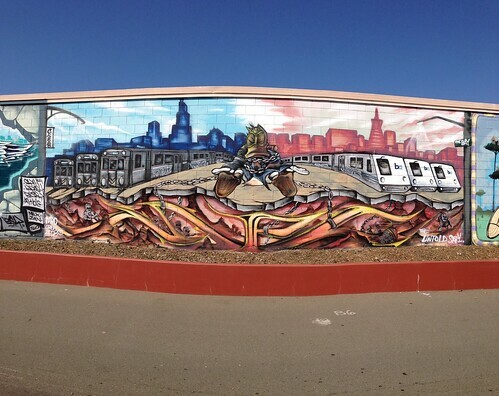 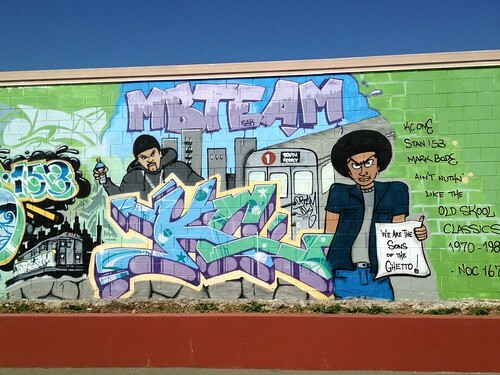 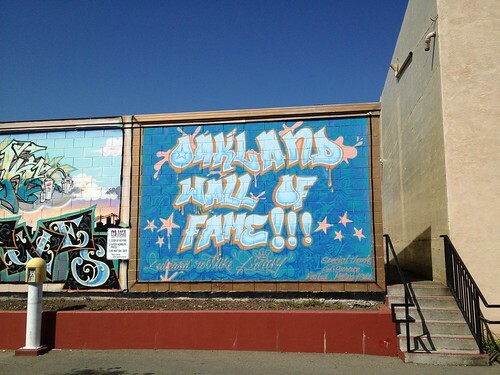 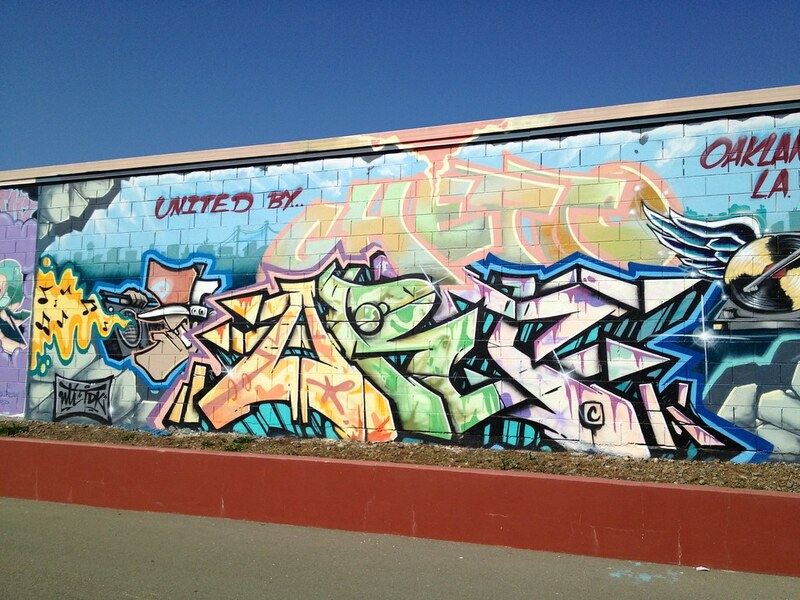 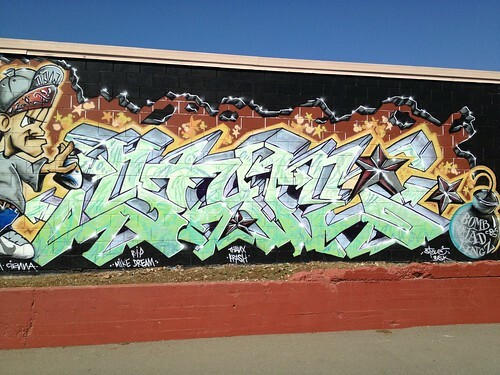 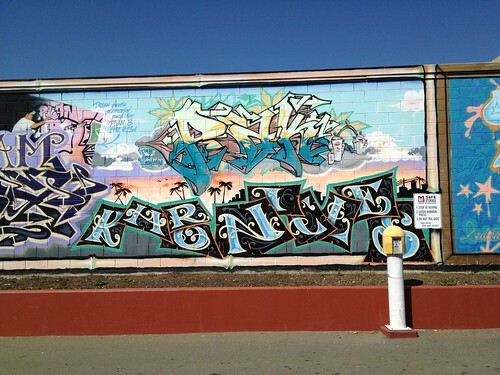 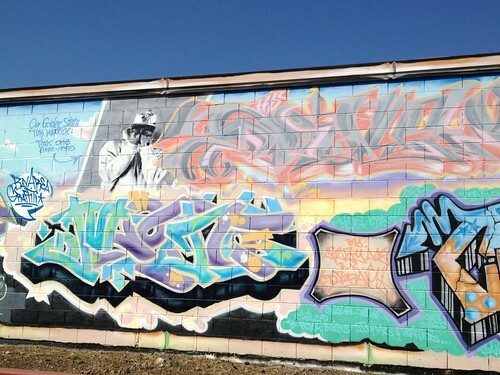 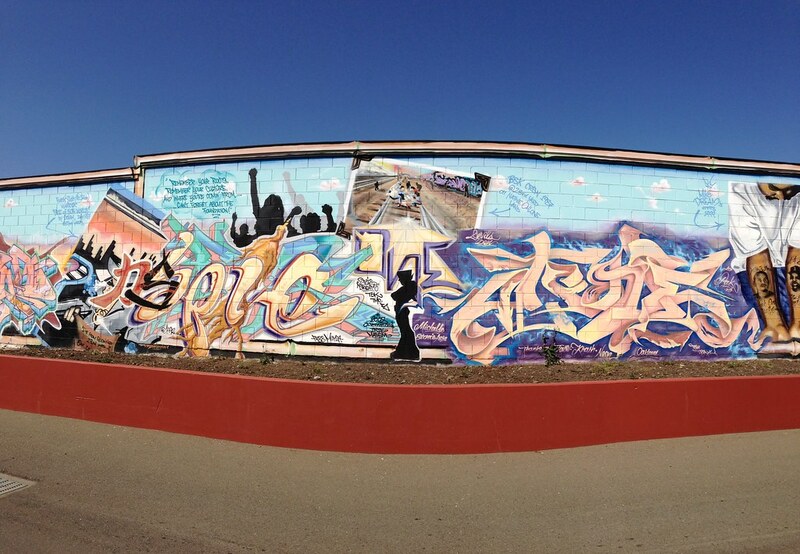 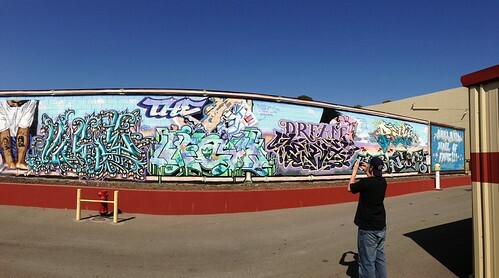 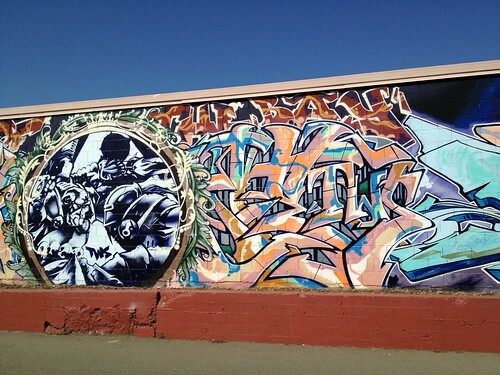 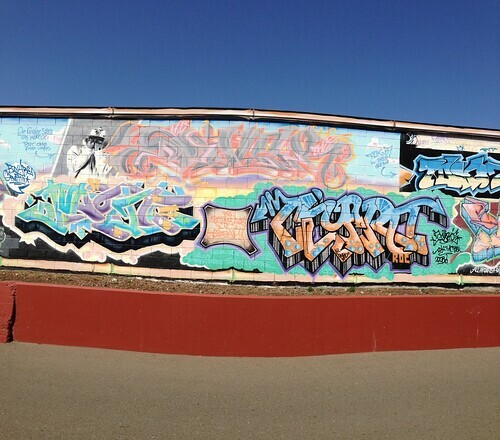 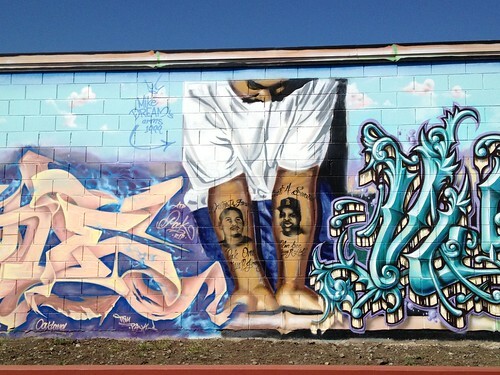 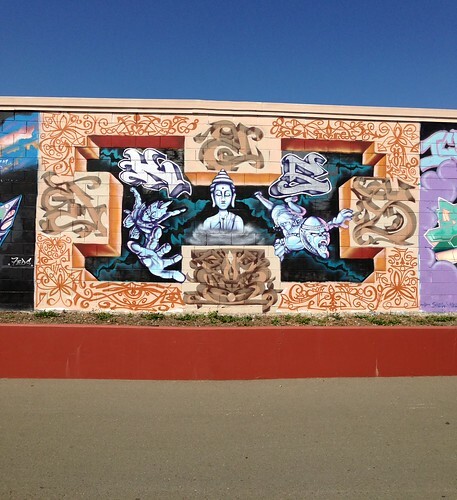 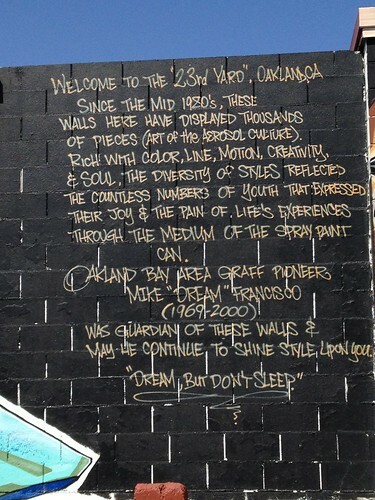 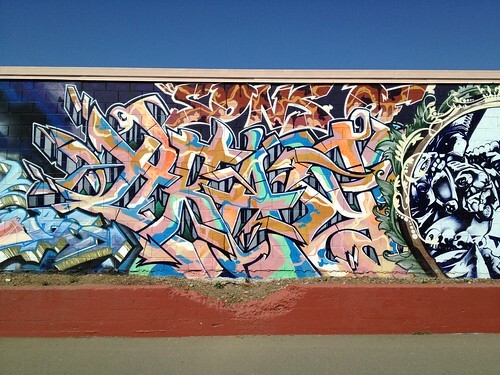 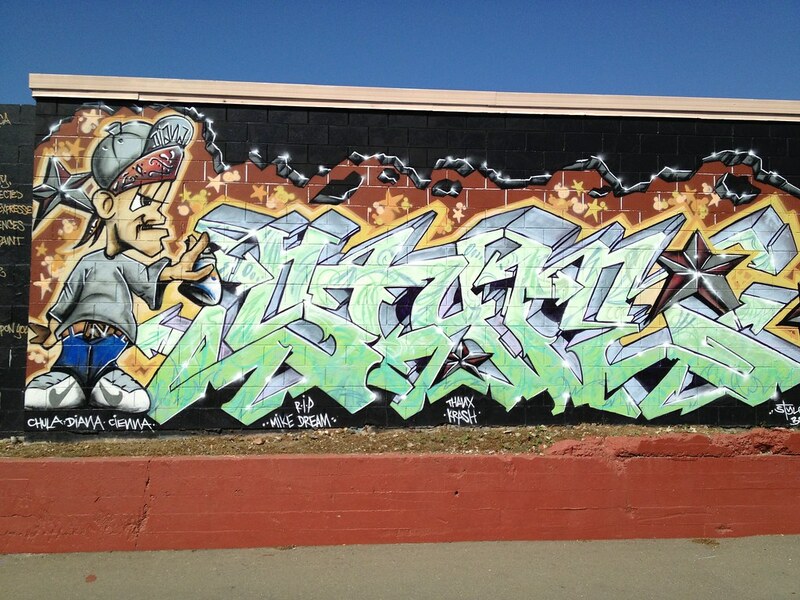 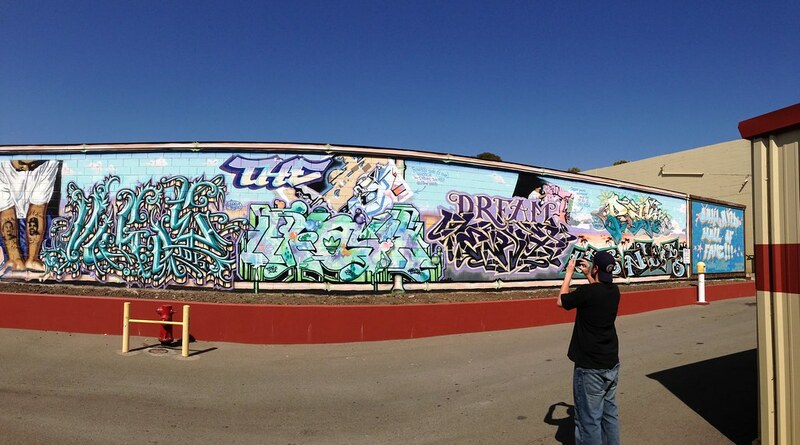 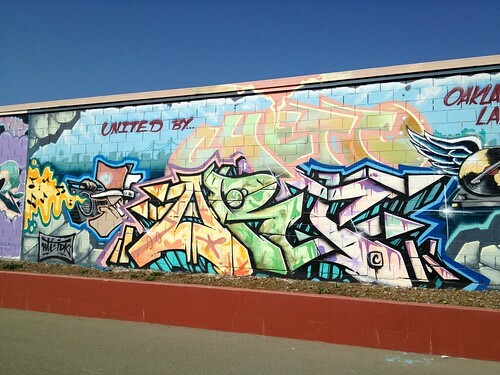 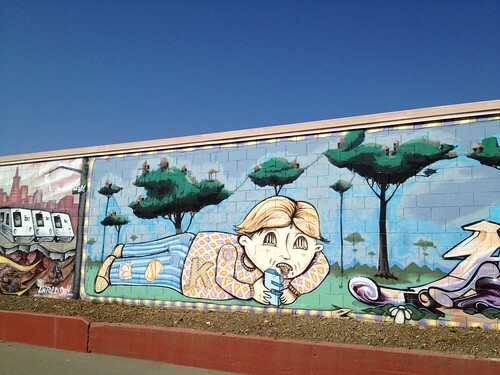 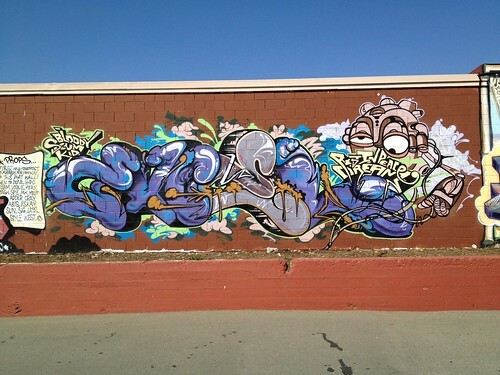 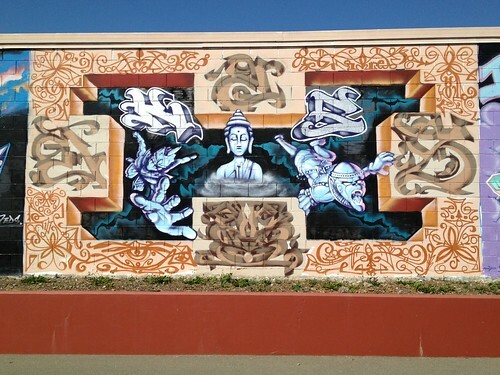 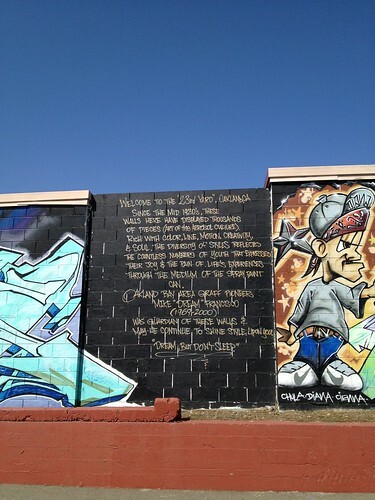 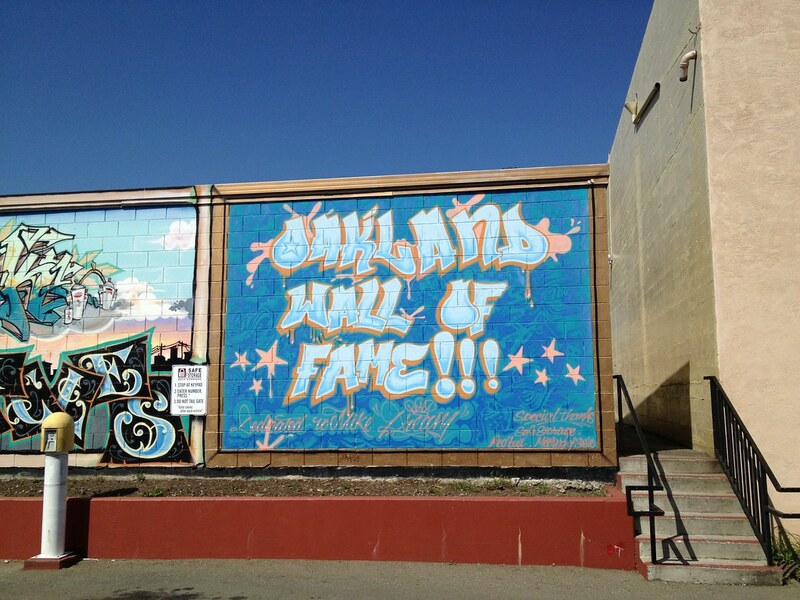 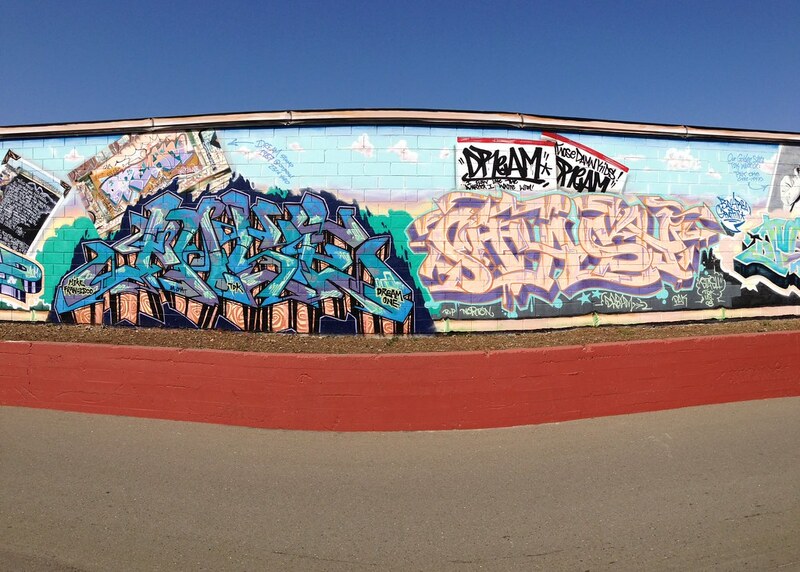 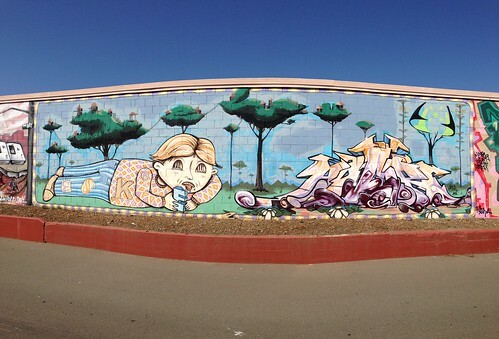 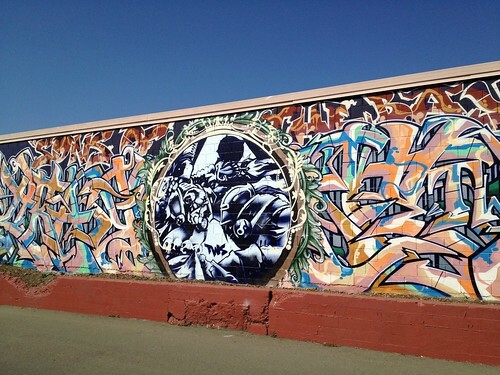 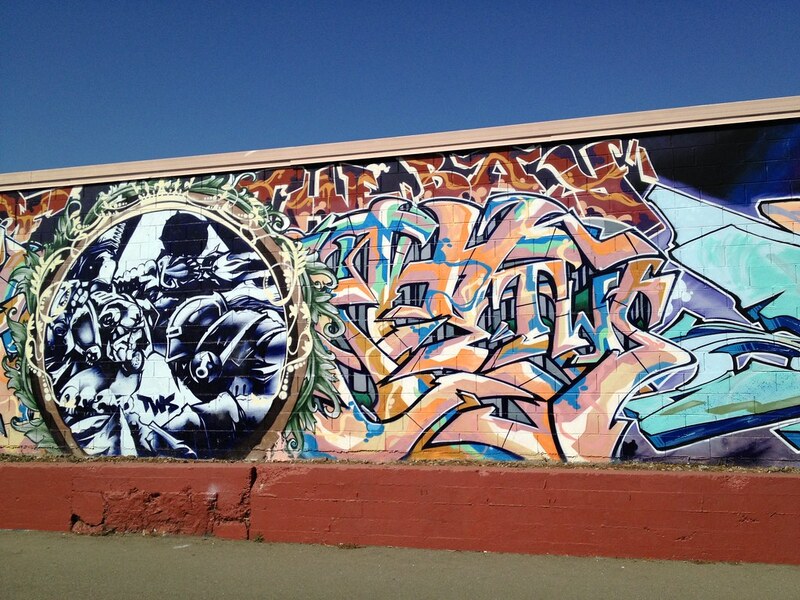 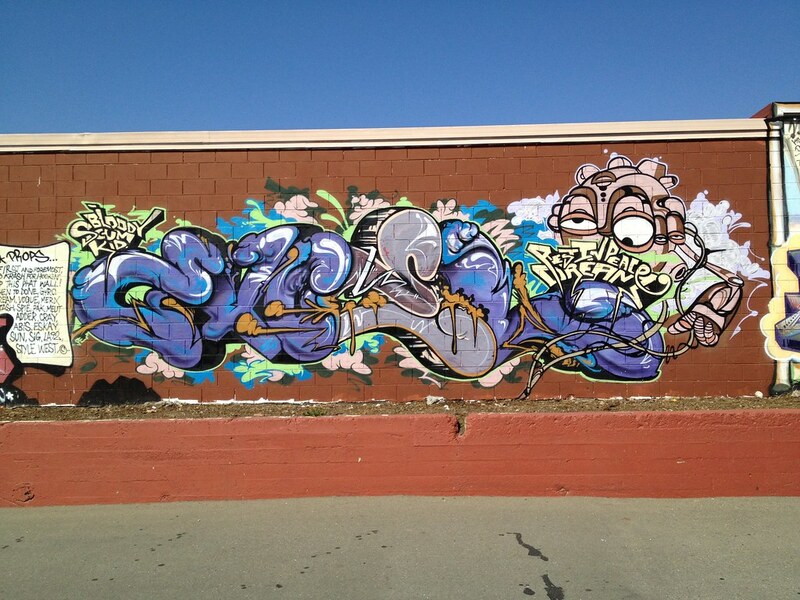 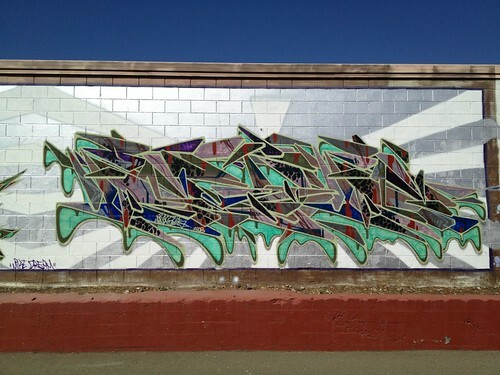 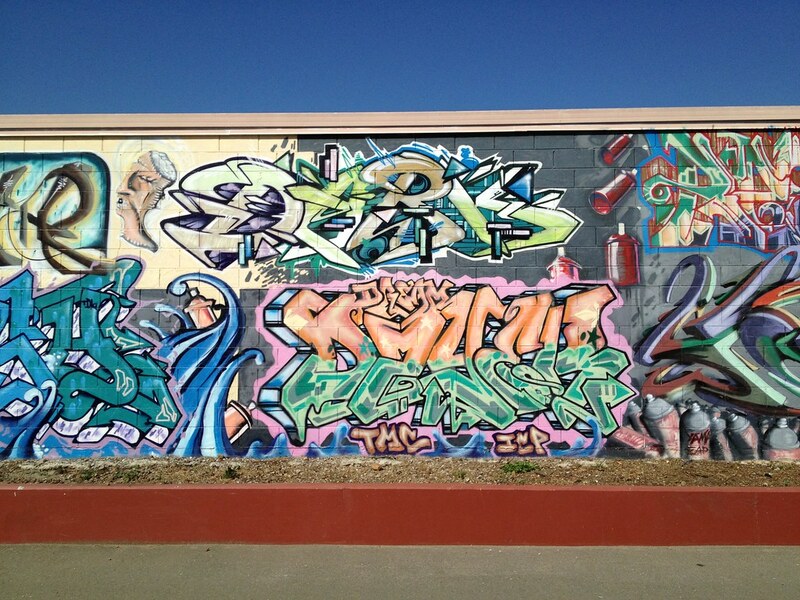 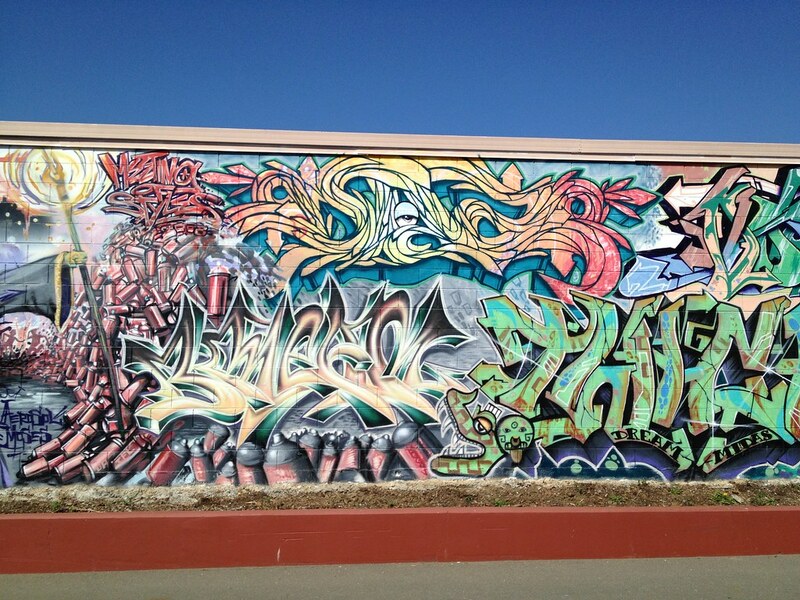 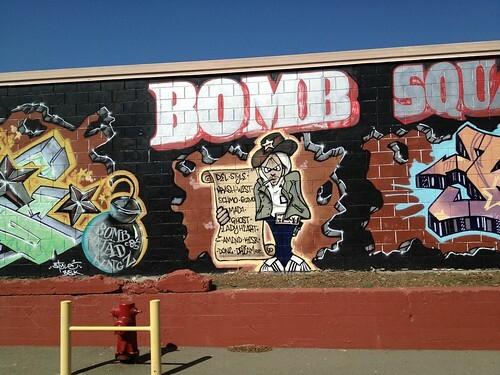 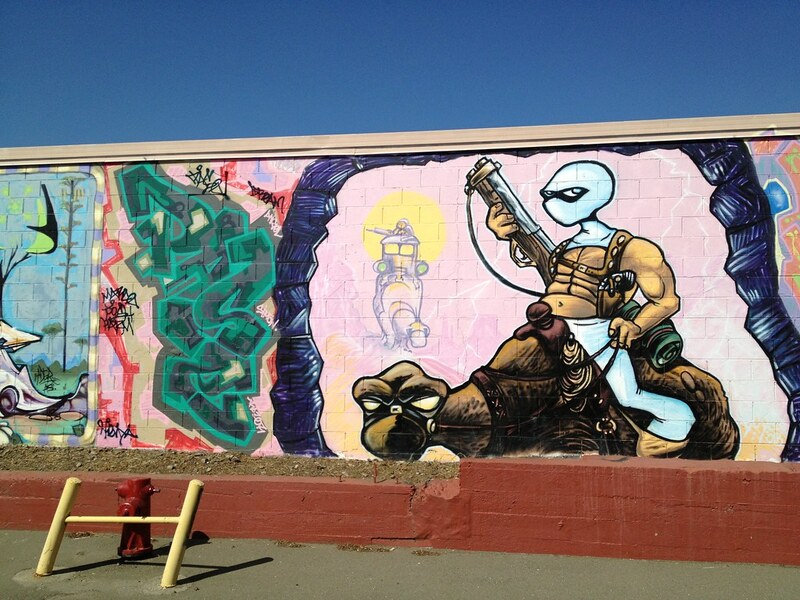 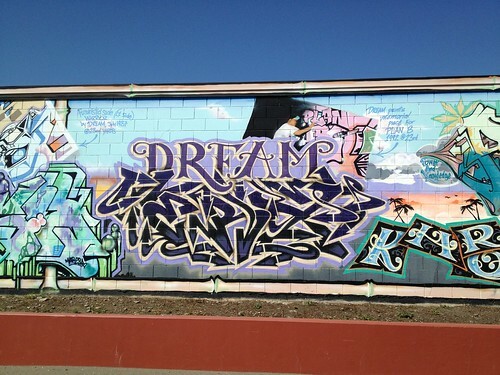 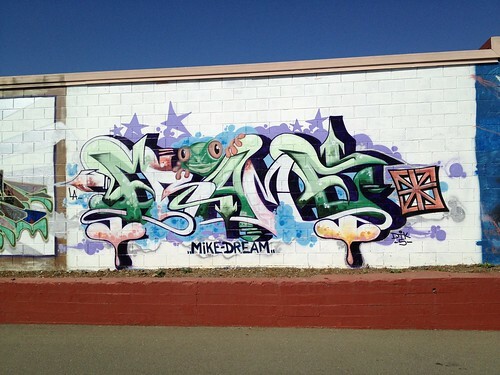 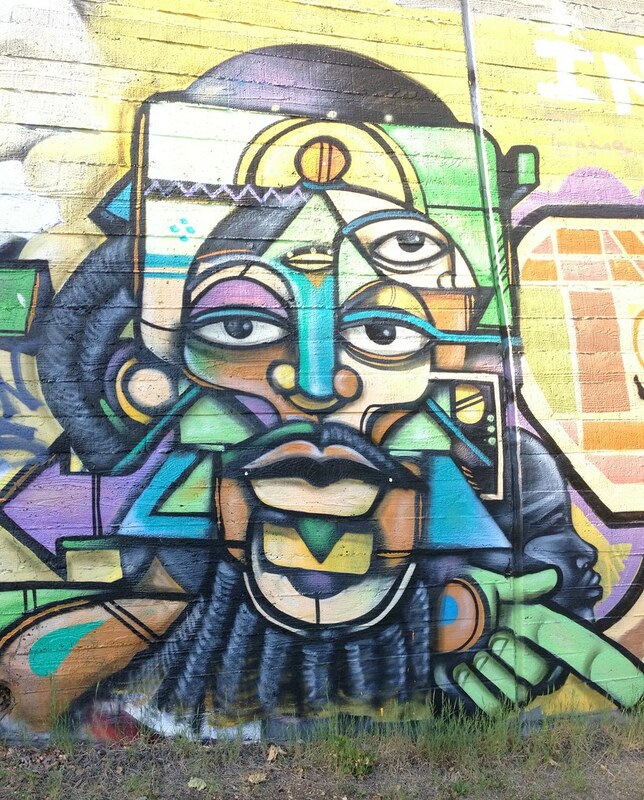 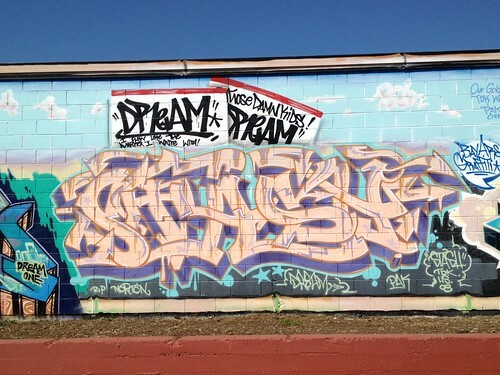 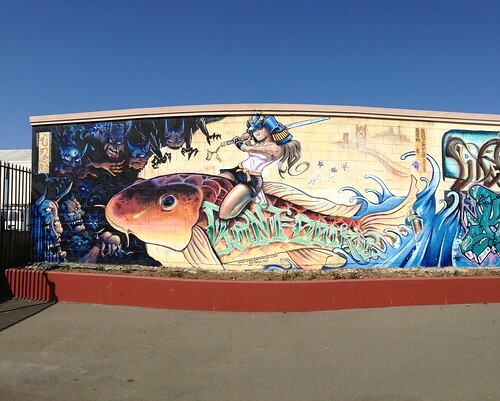 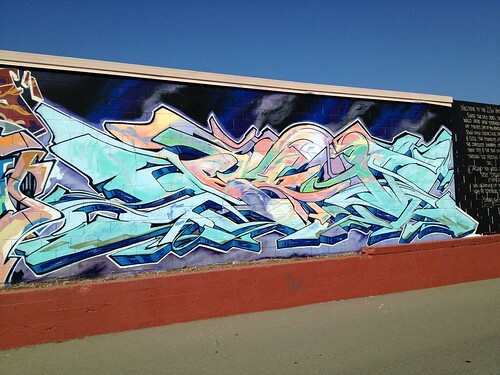 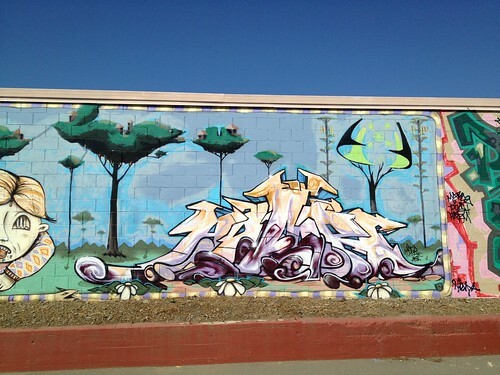 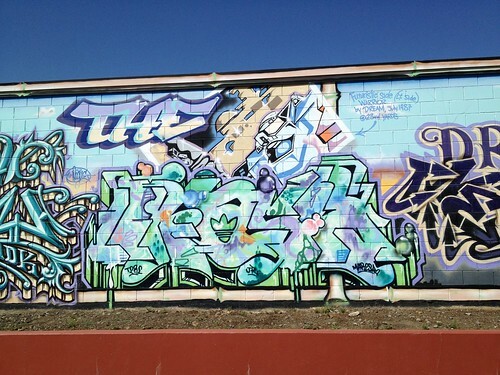 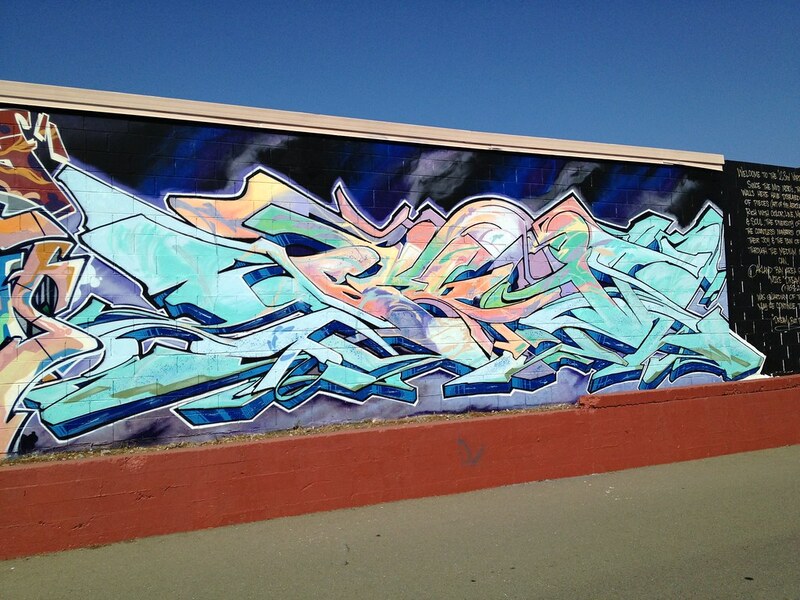 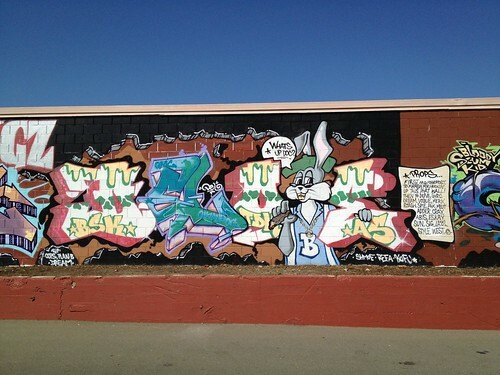 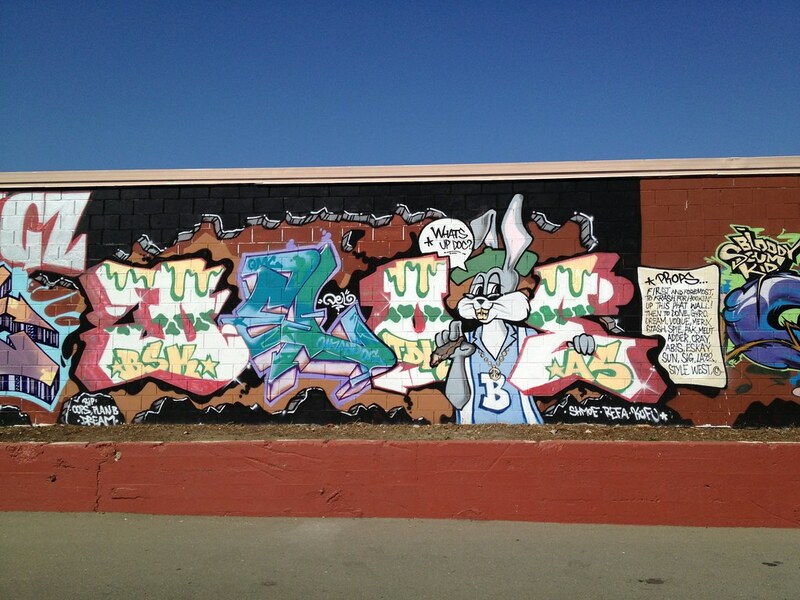 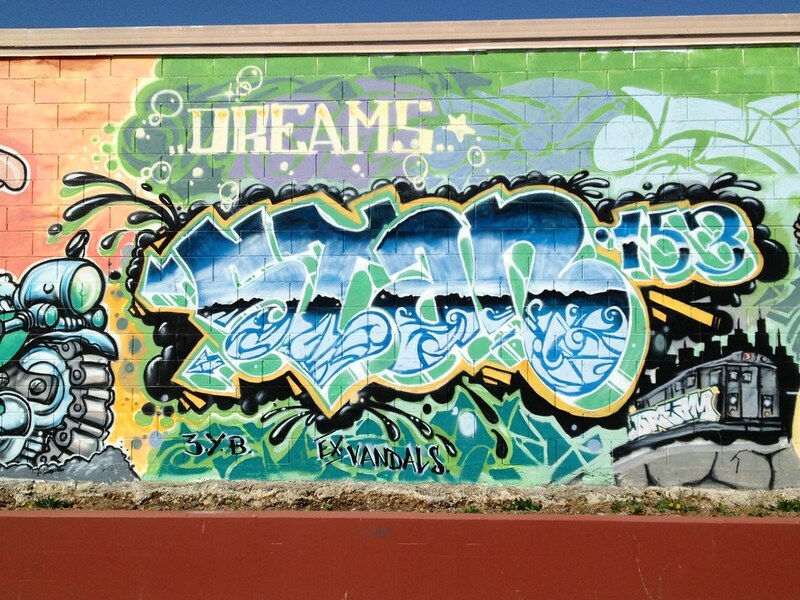 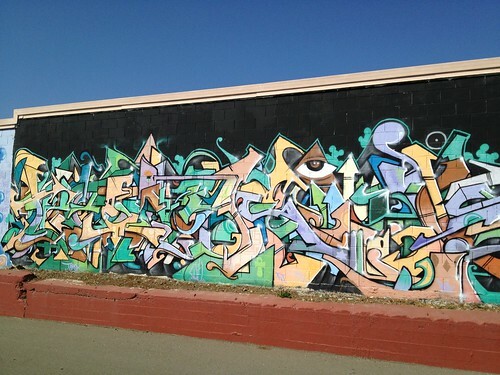 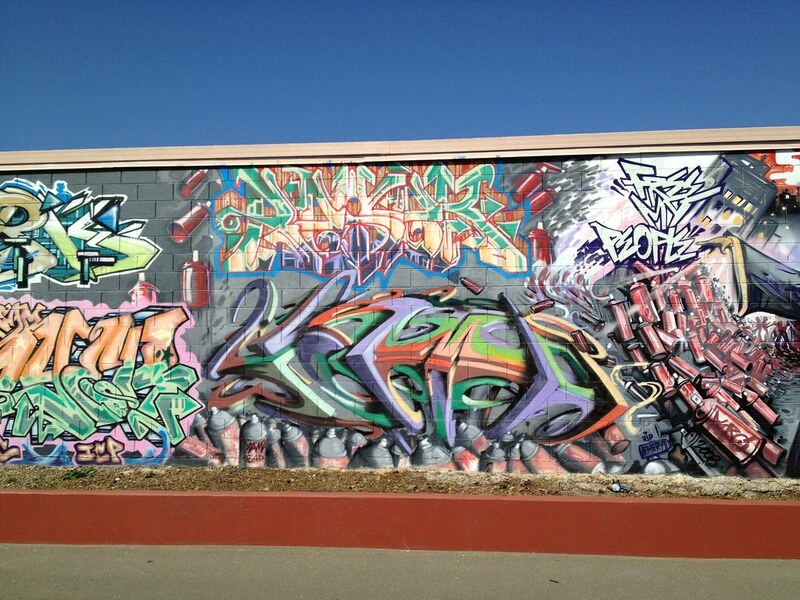 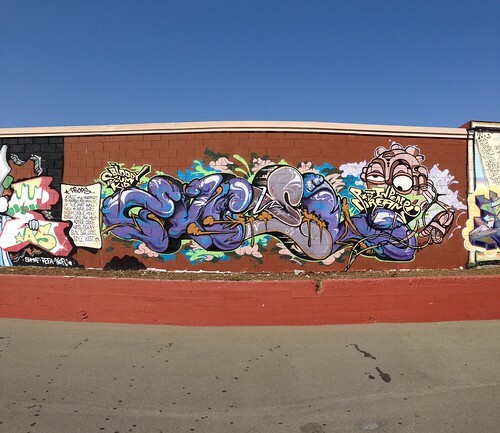 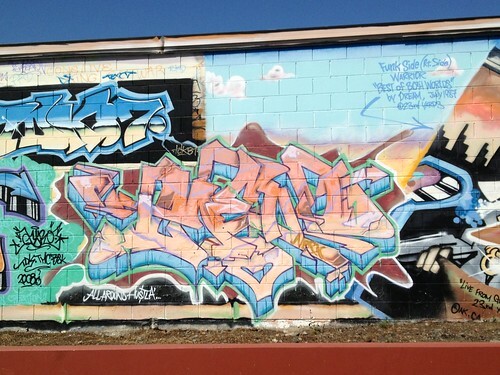 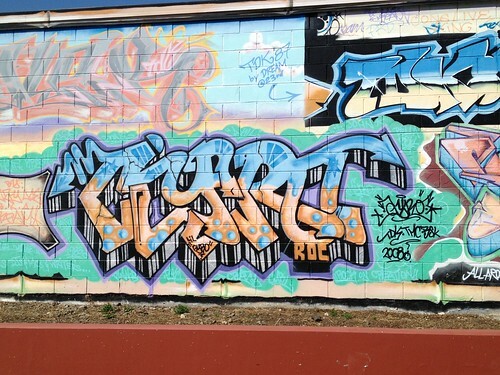 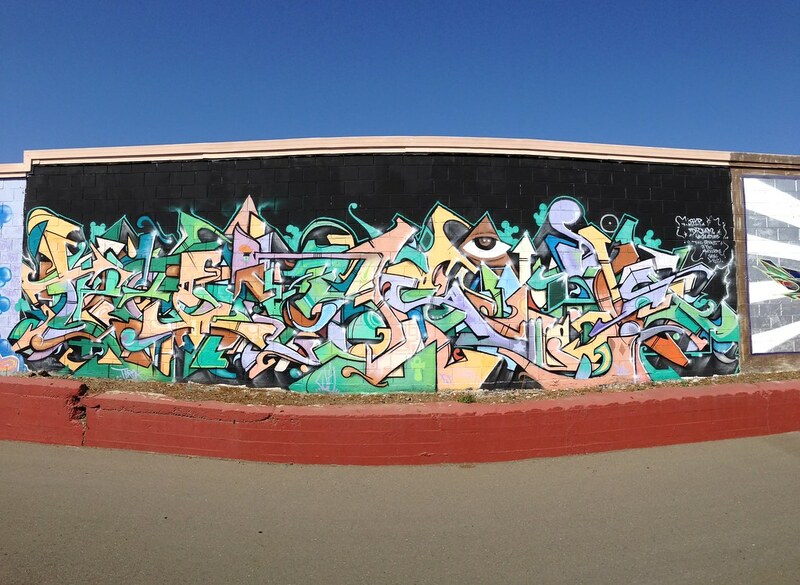 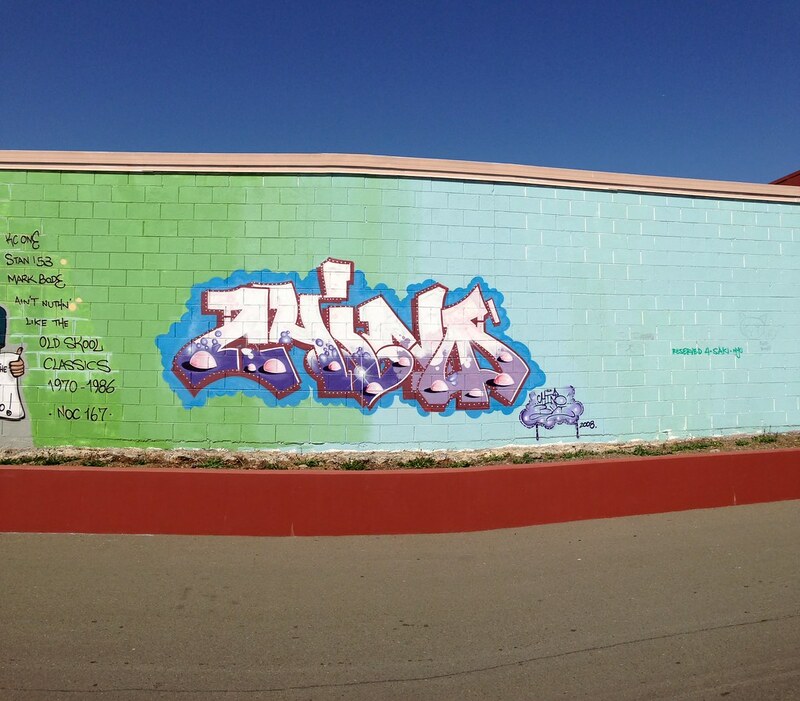 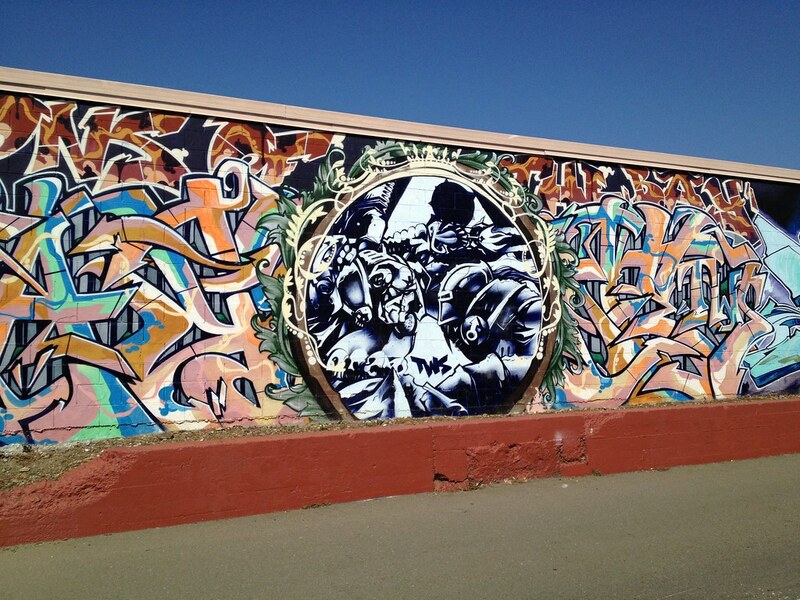 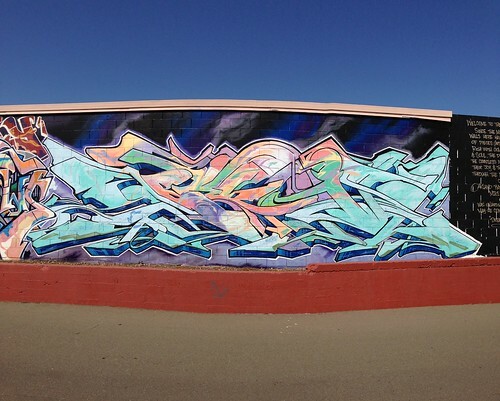 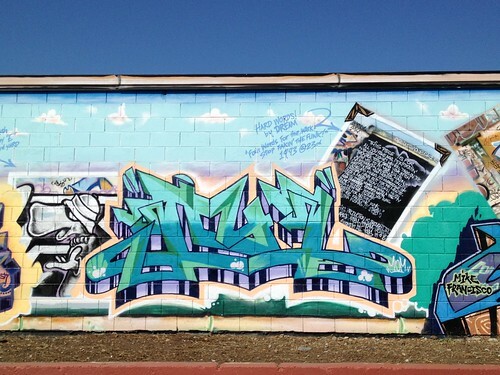 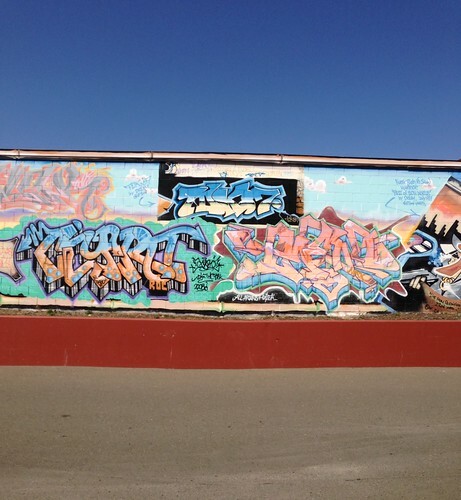 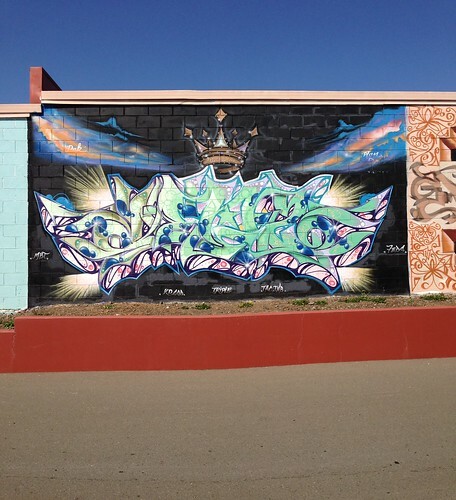 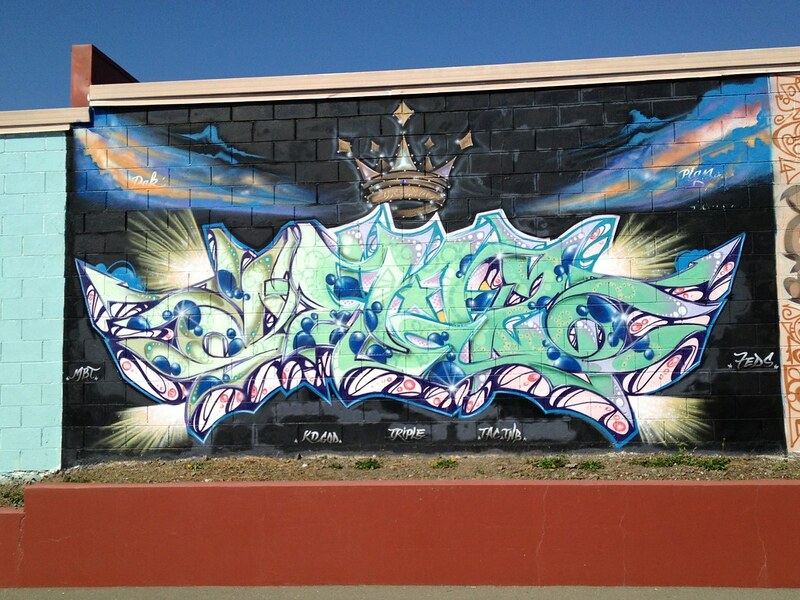 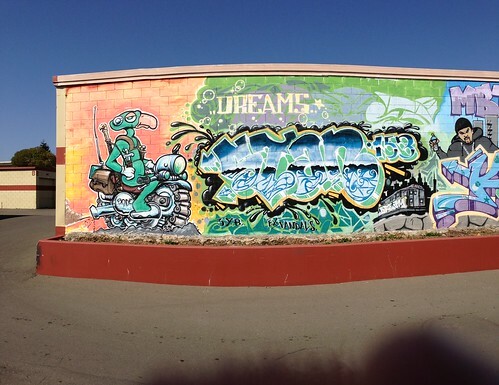 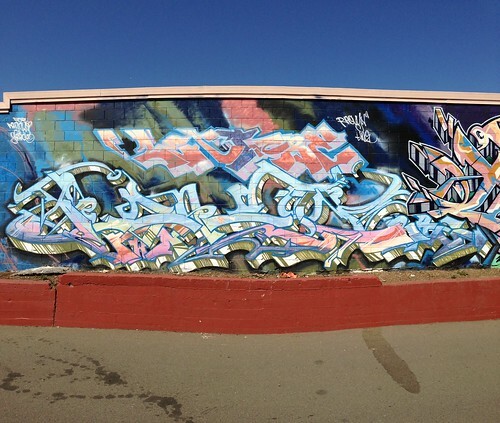 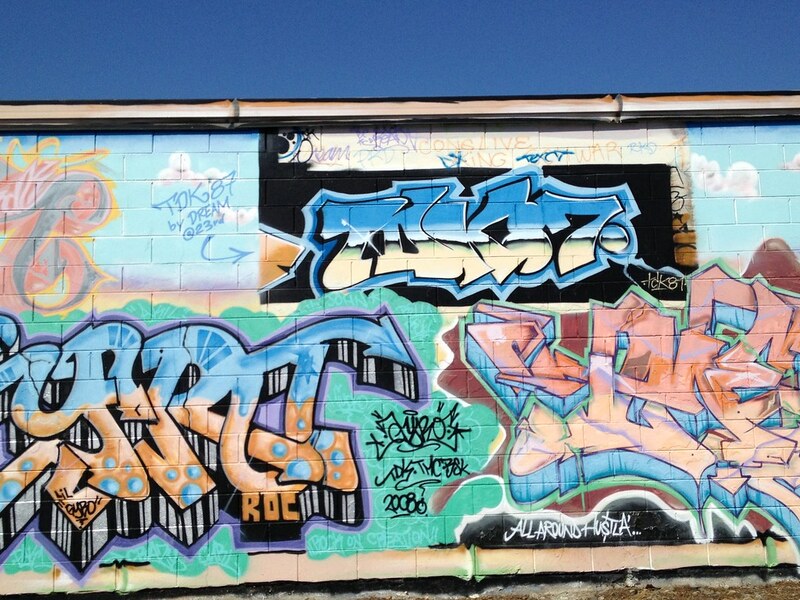 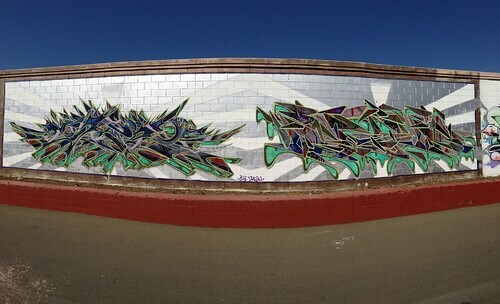 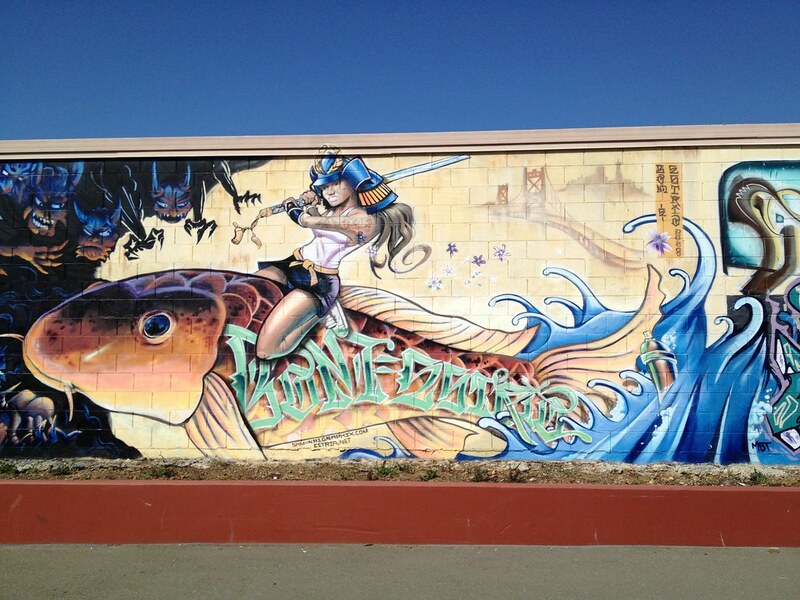 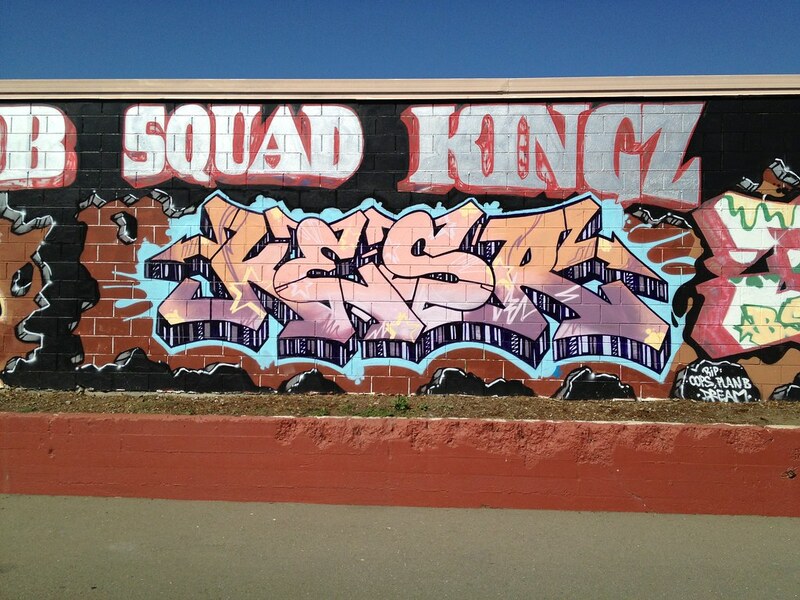 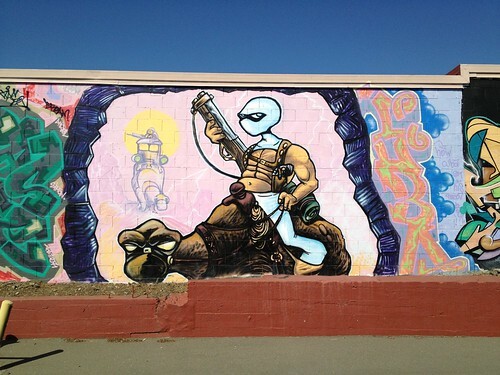 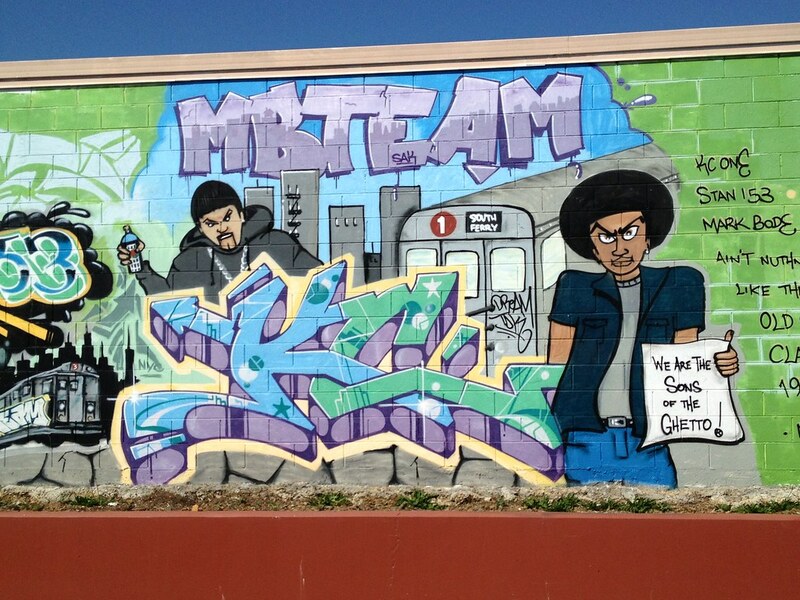 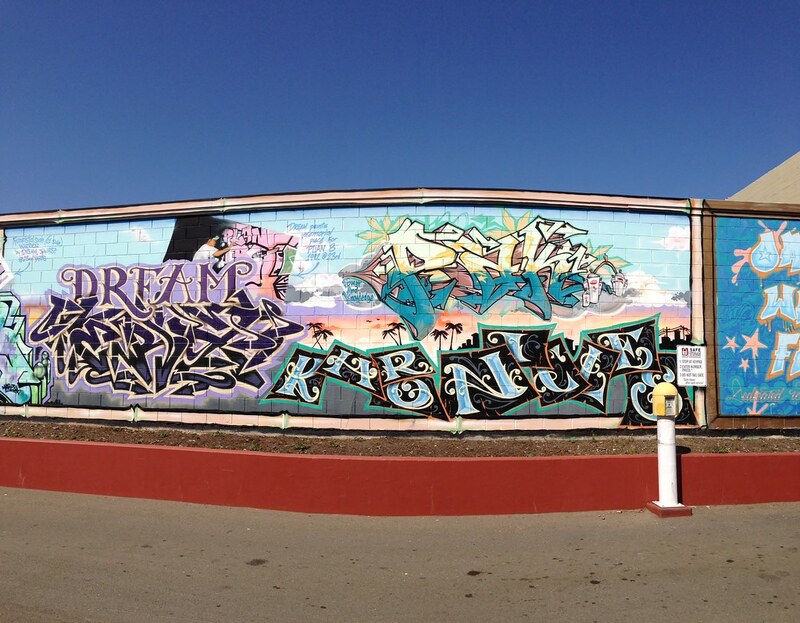 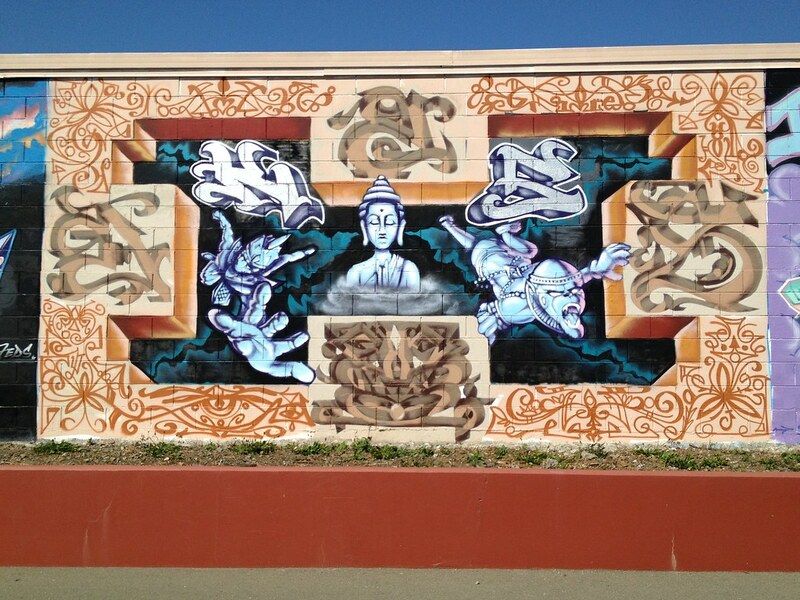 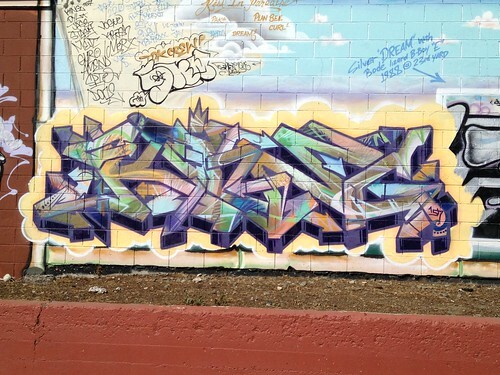 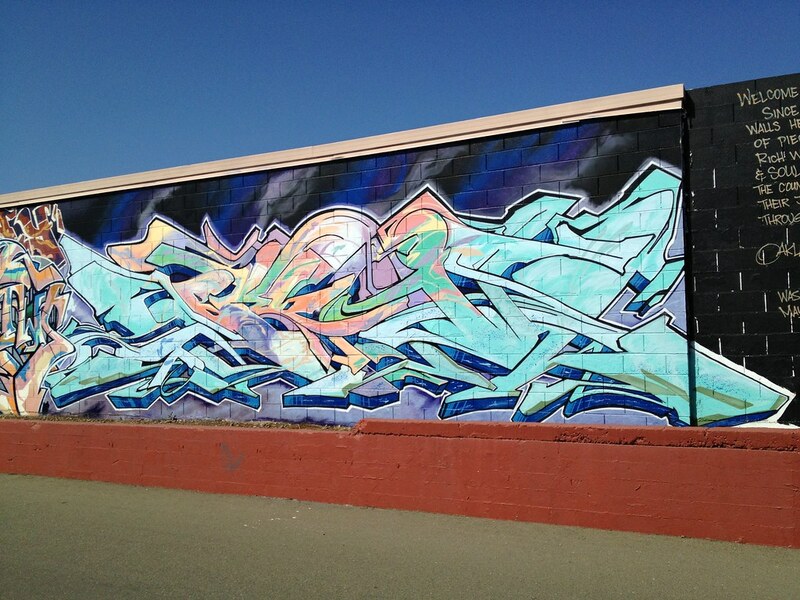 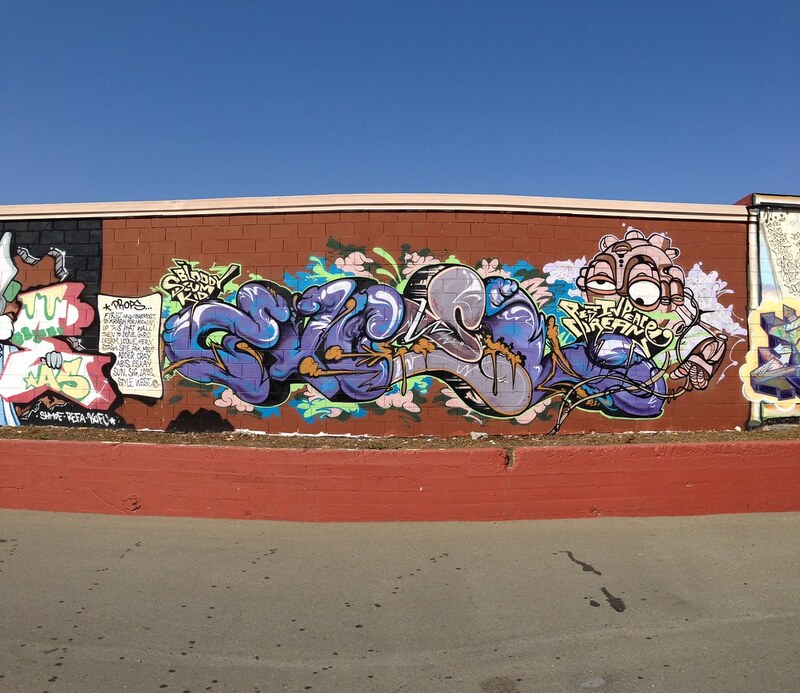 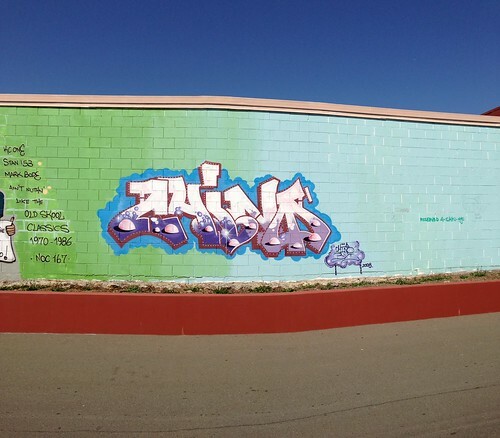 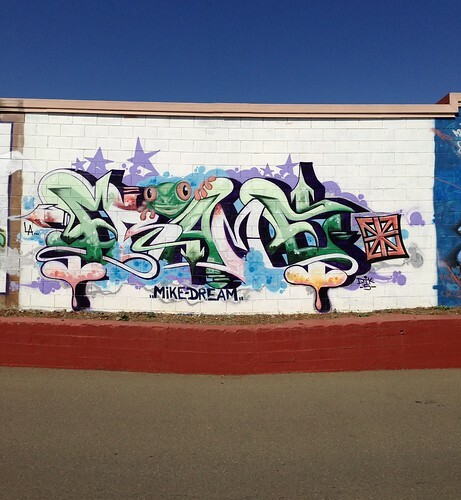 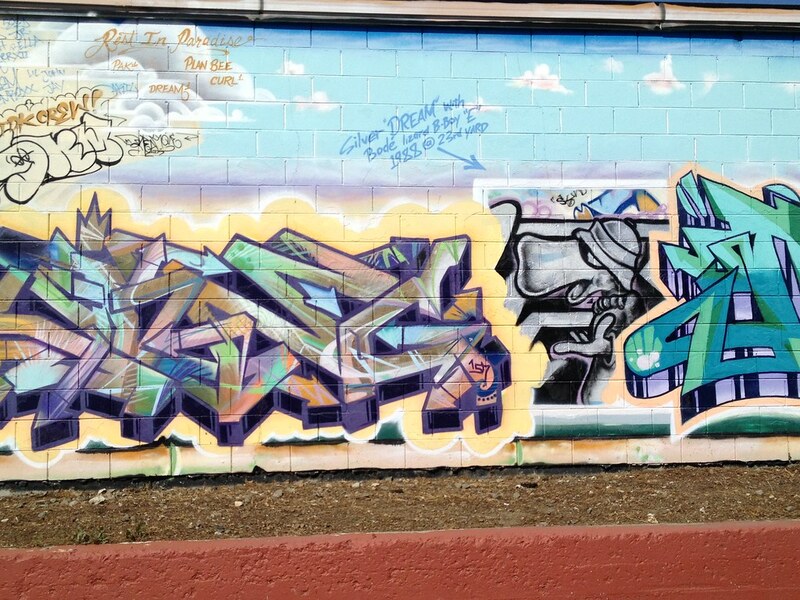 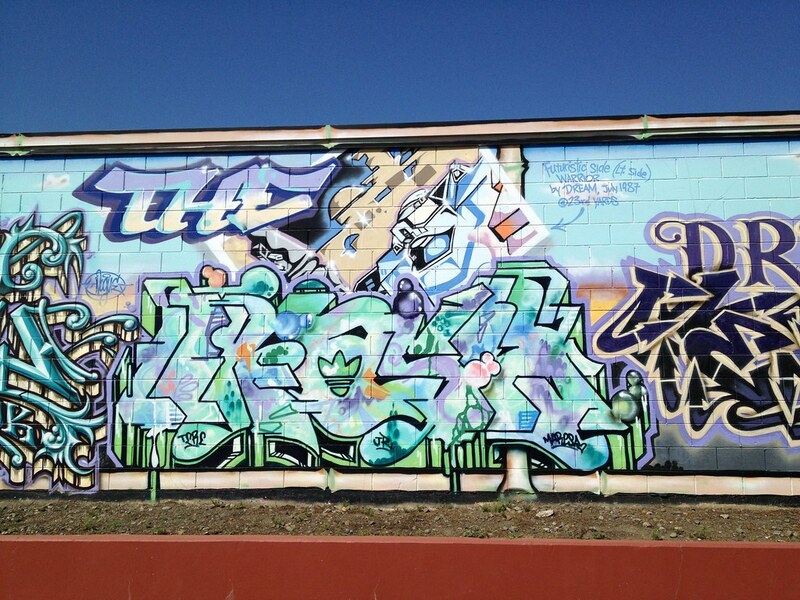 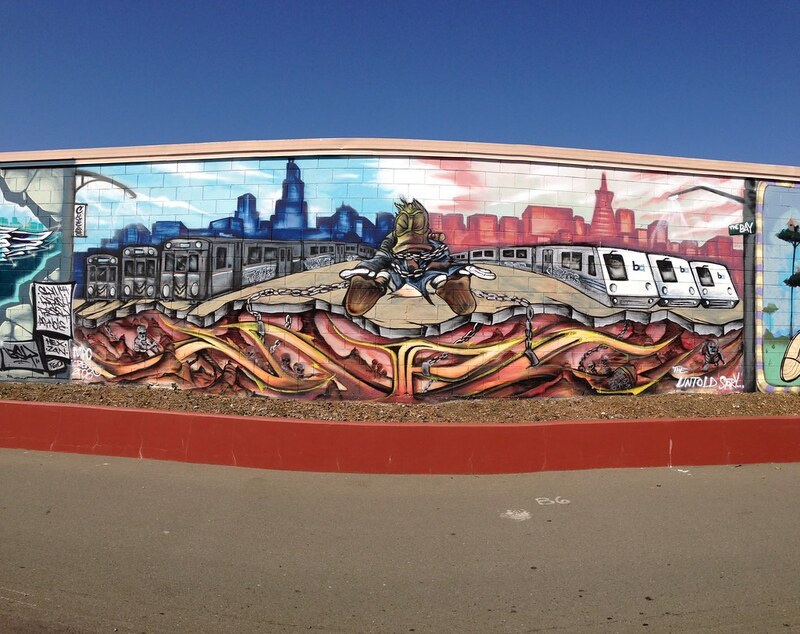 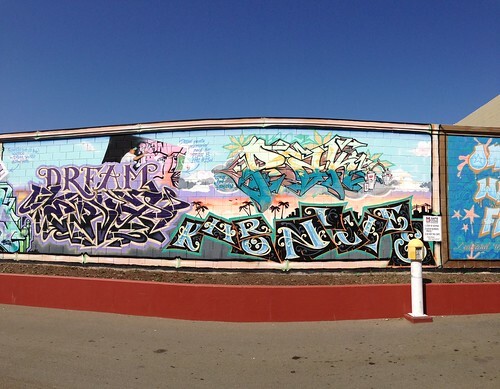 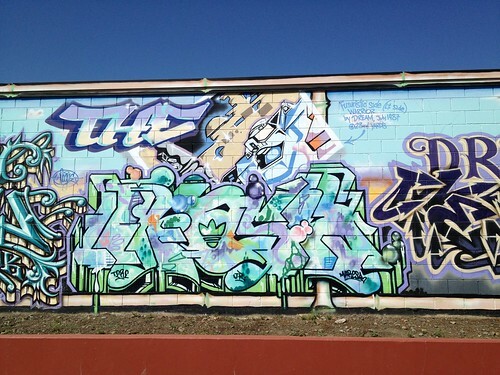 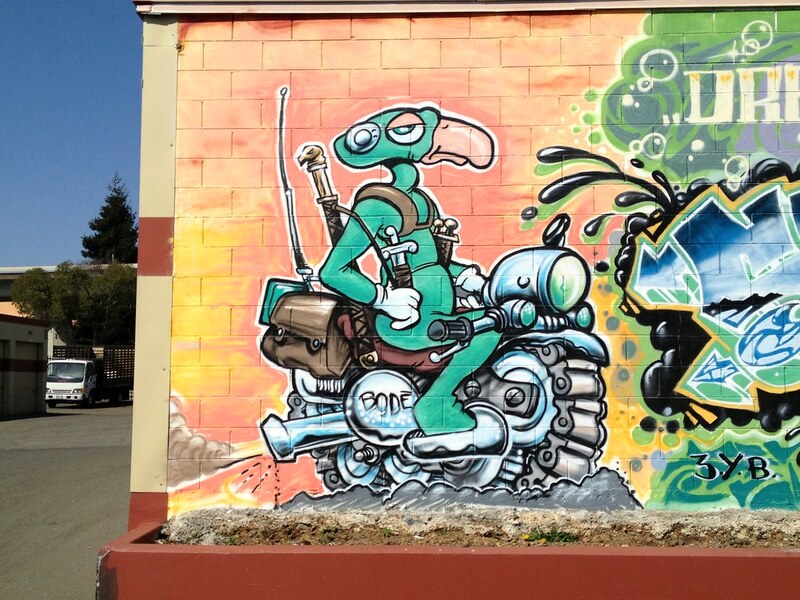 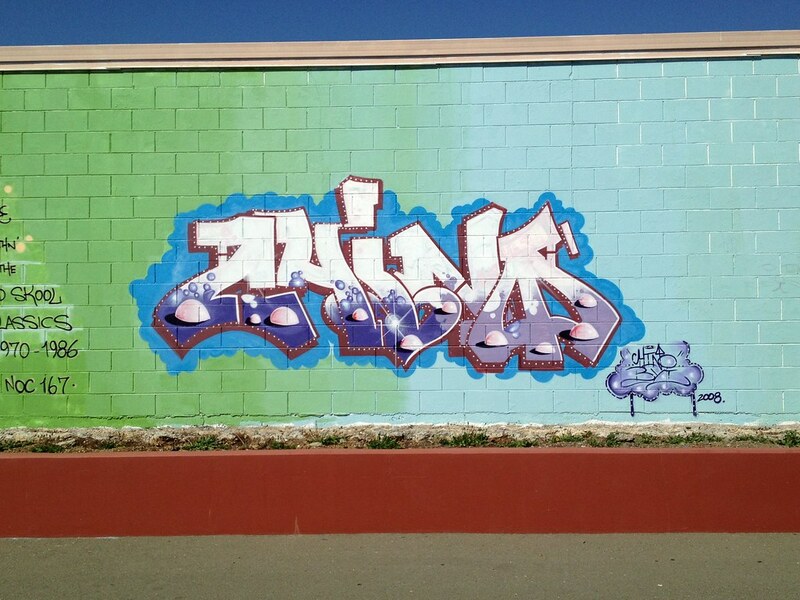 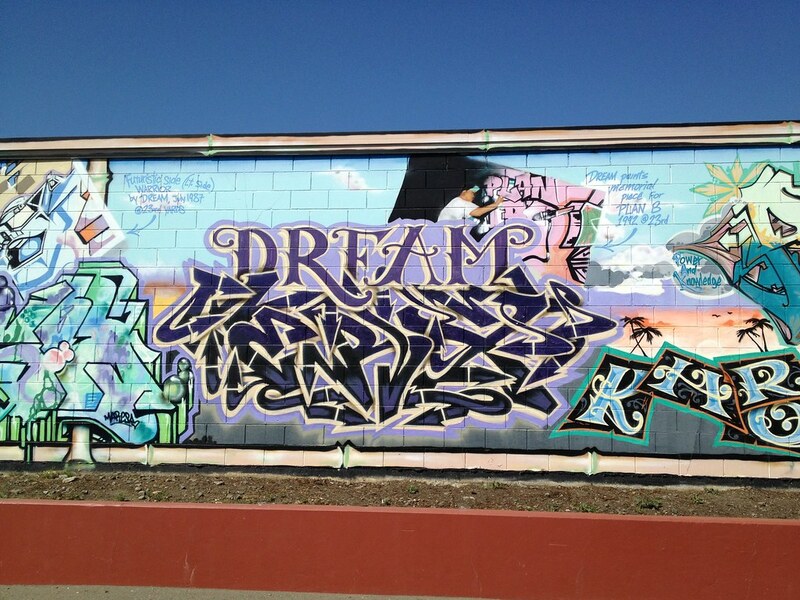 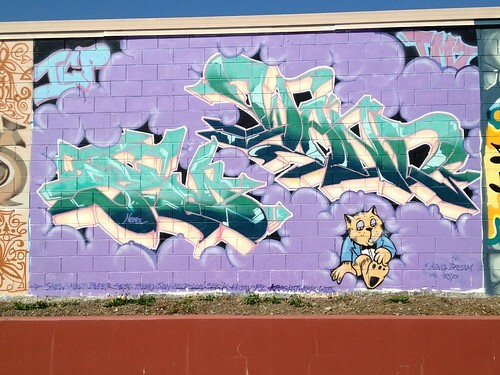 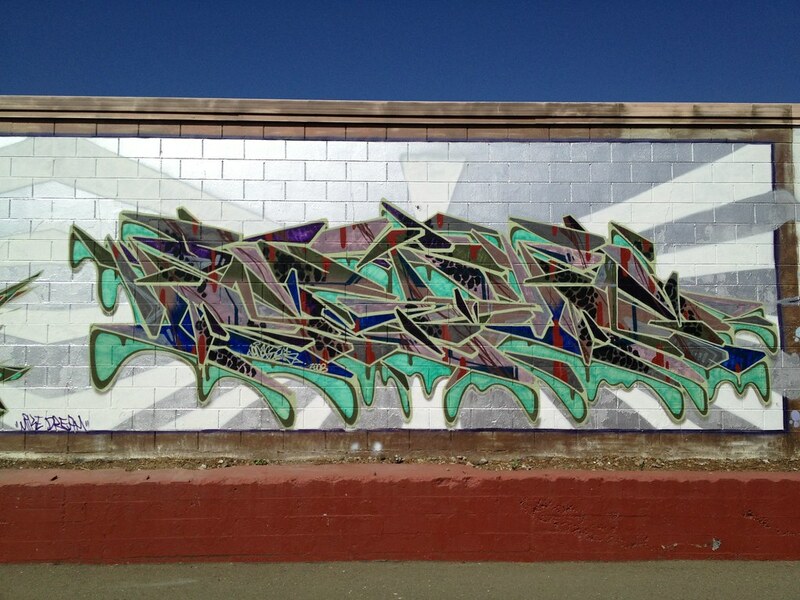 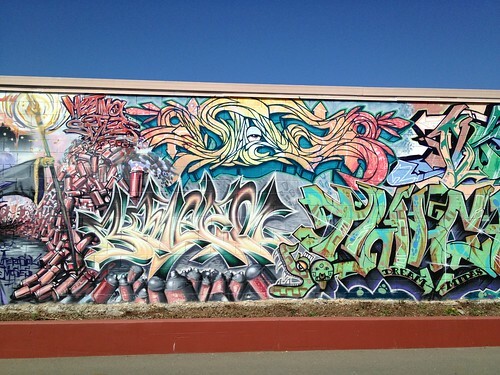 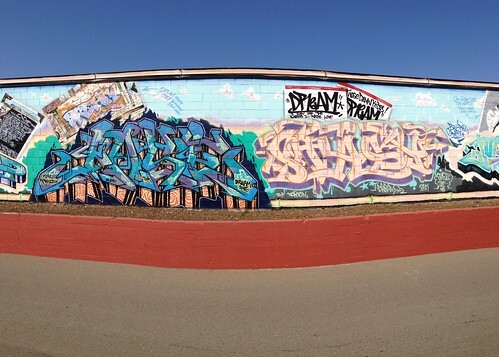 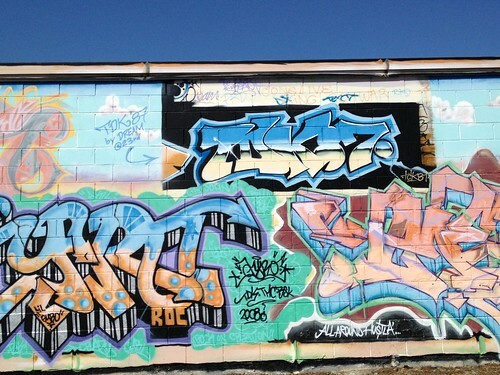 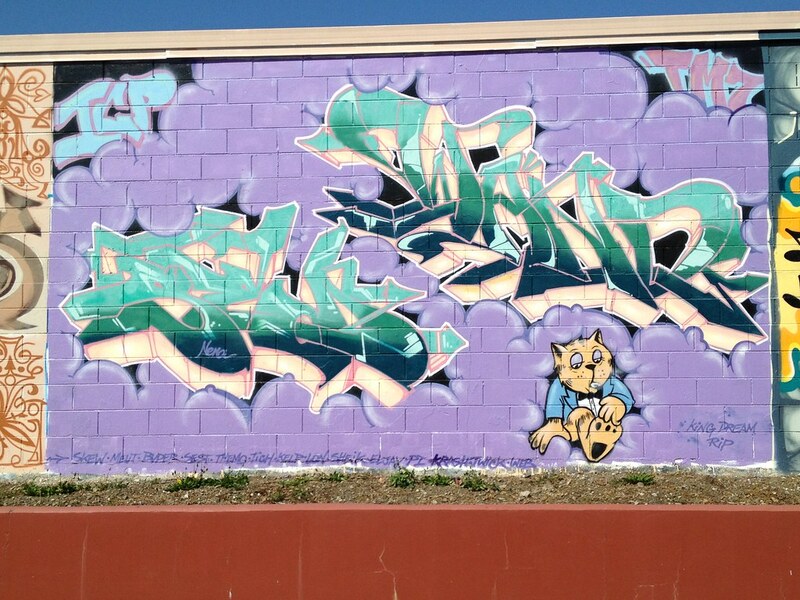 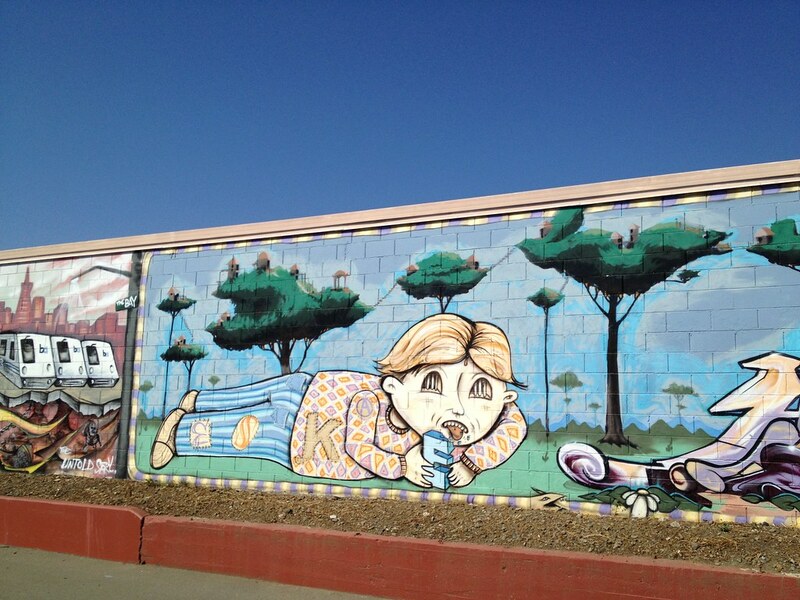 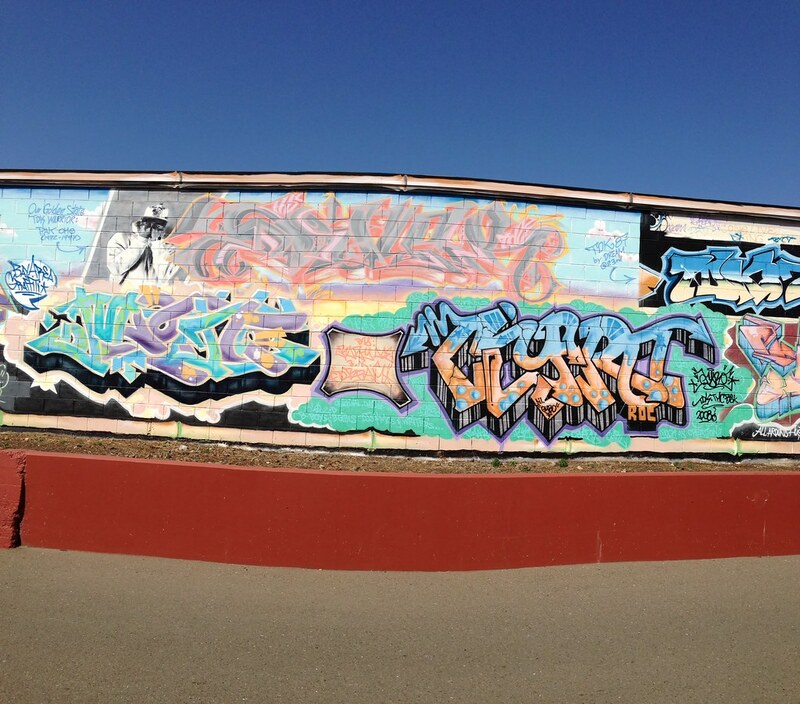 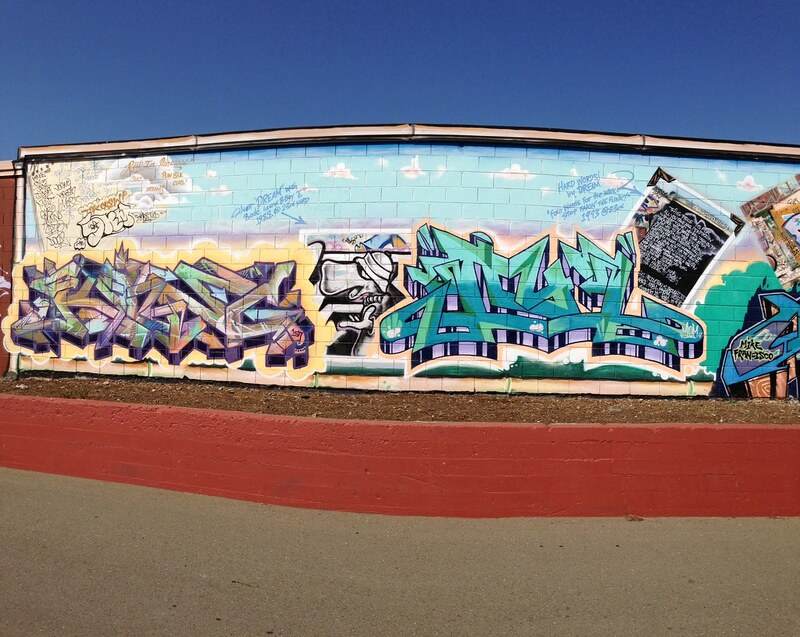 This public storage company commissioned the Bay Area’s finest to grace their walls with the “Oakland Hall of Fame.” The overall theme was a tribute to the legendary Bay Area writer, Dream, who passed away. RIP. Some stunning work here.